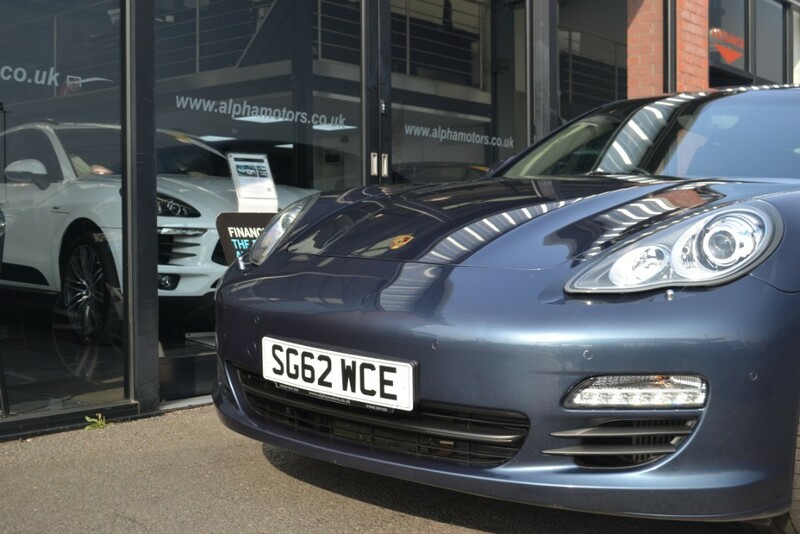 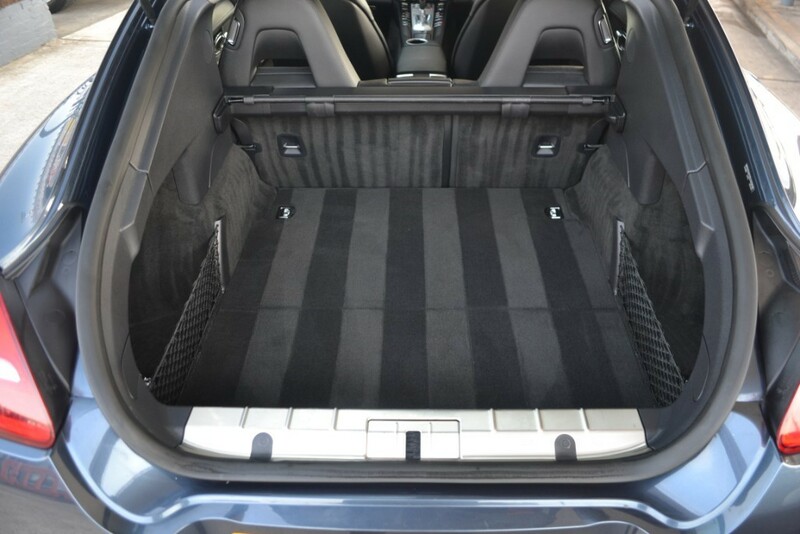 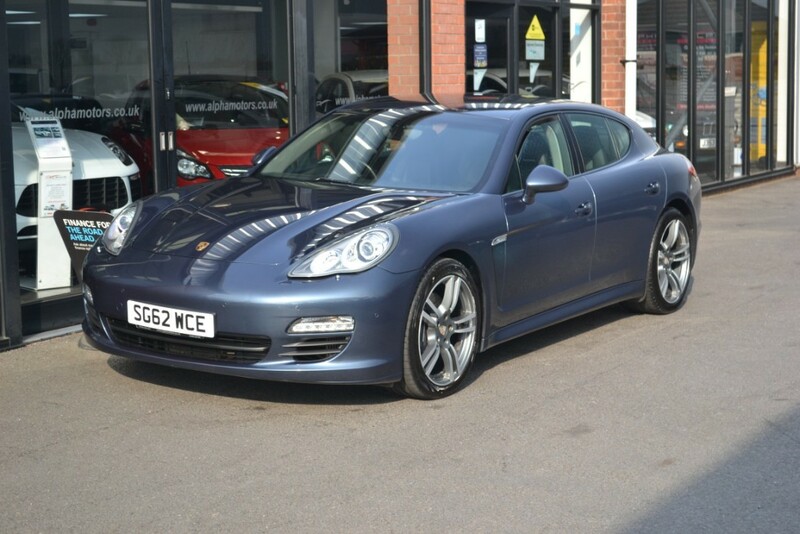 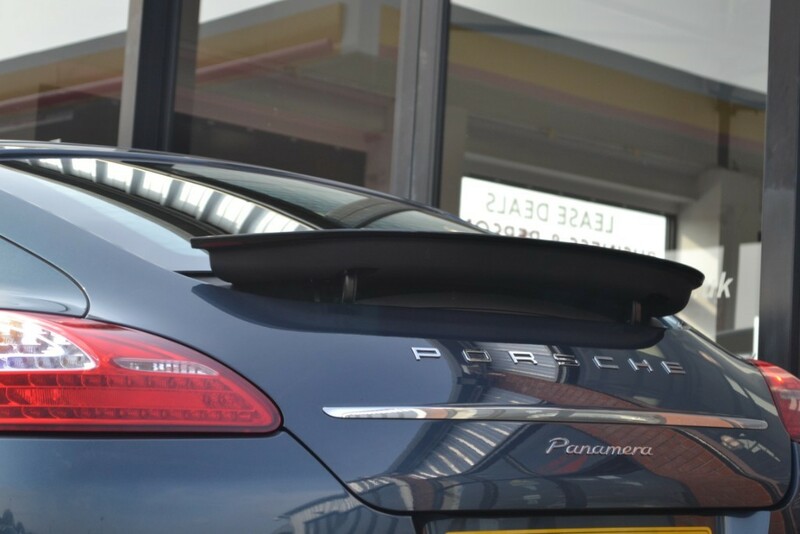 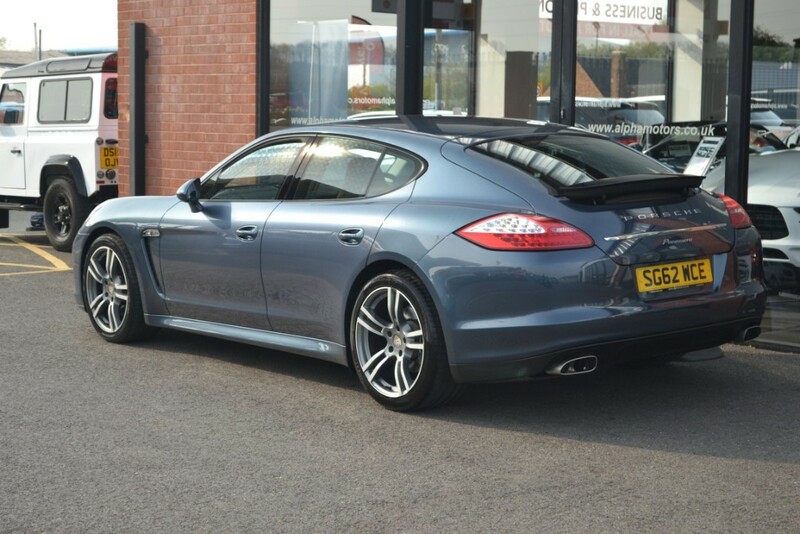 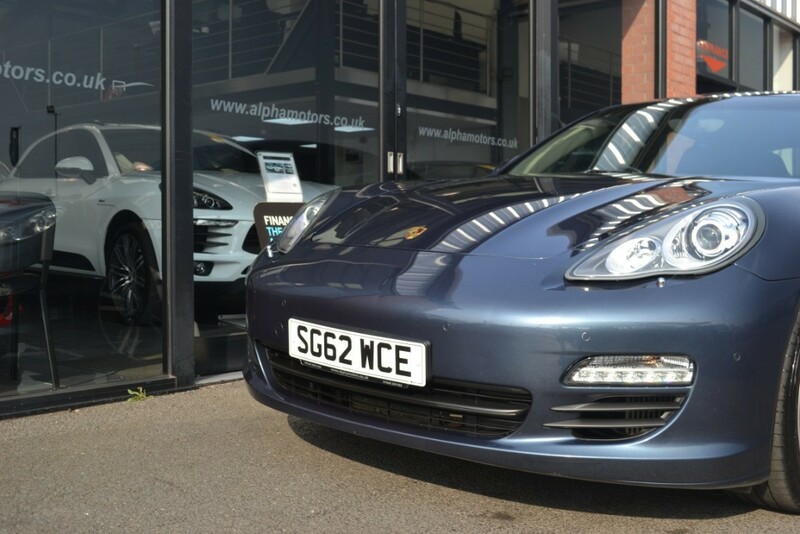 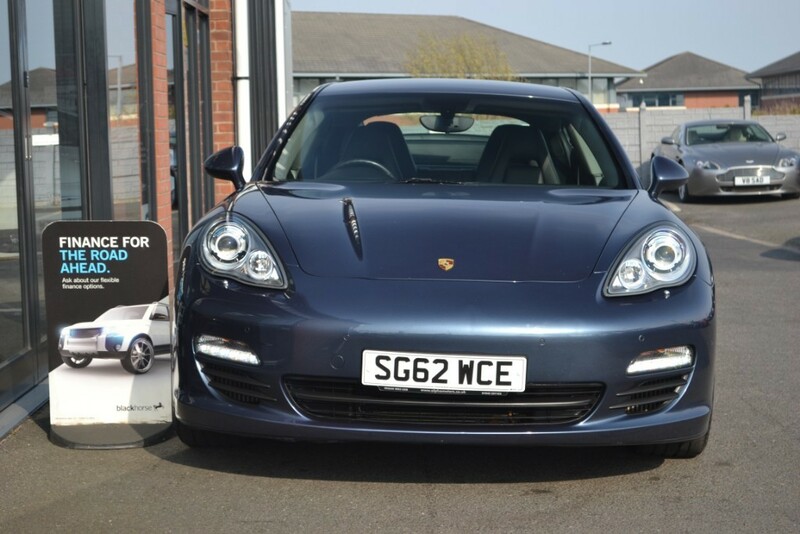 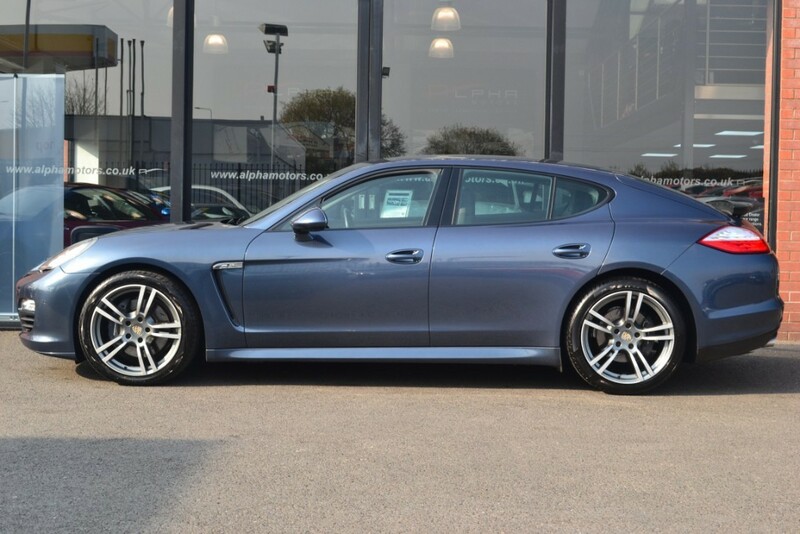 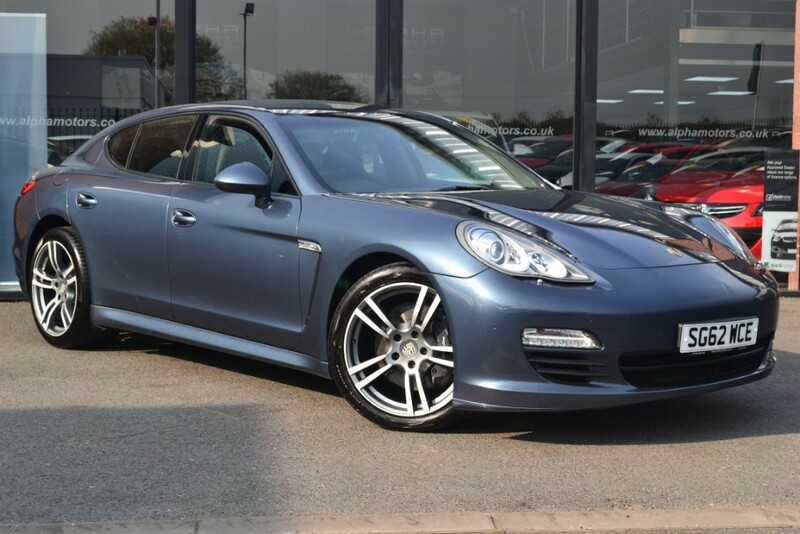 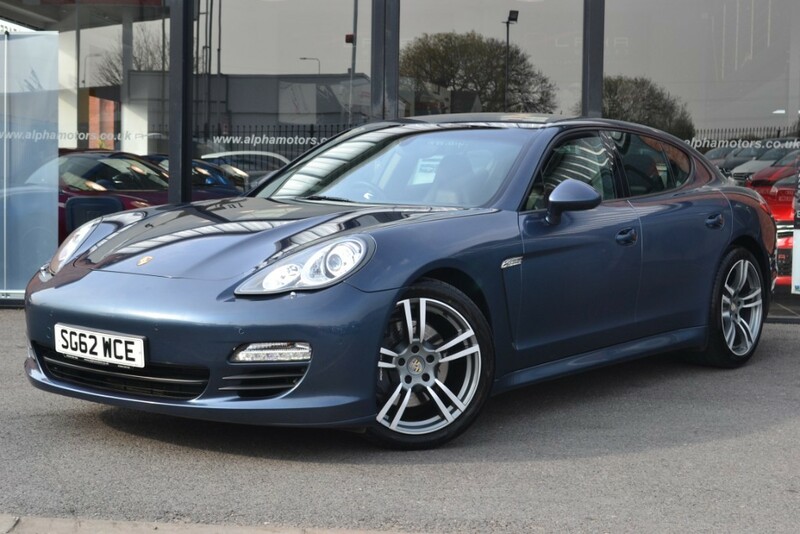 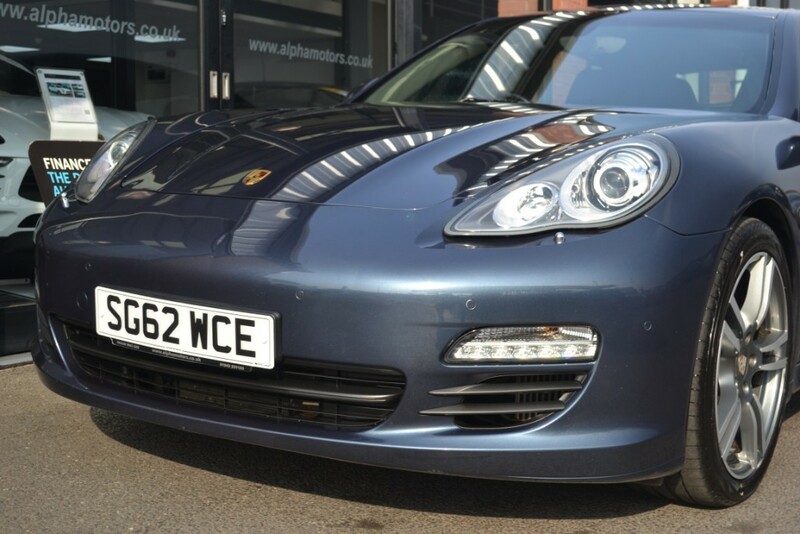 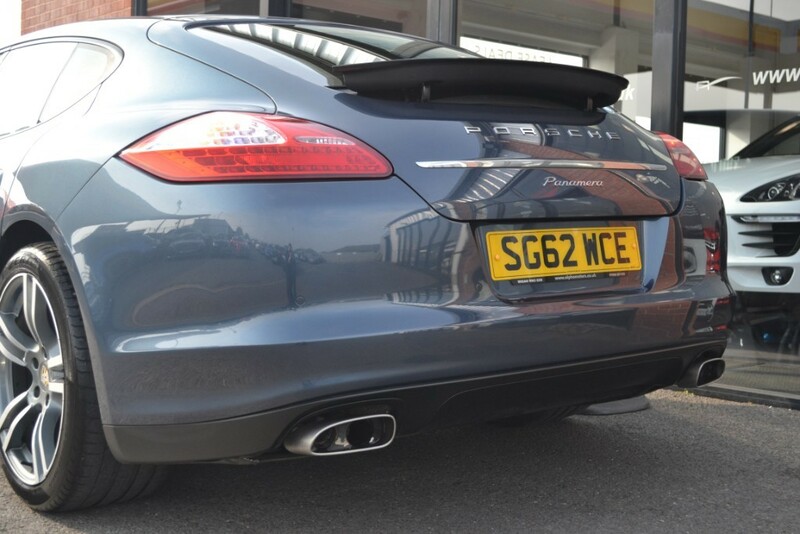 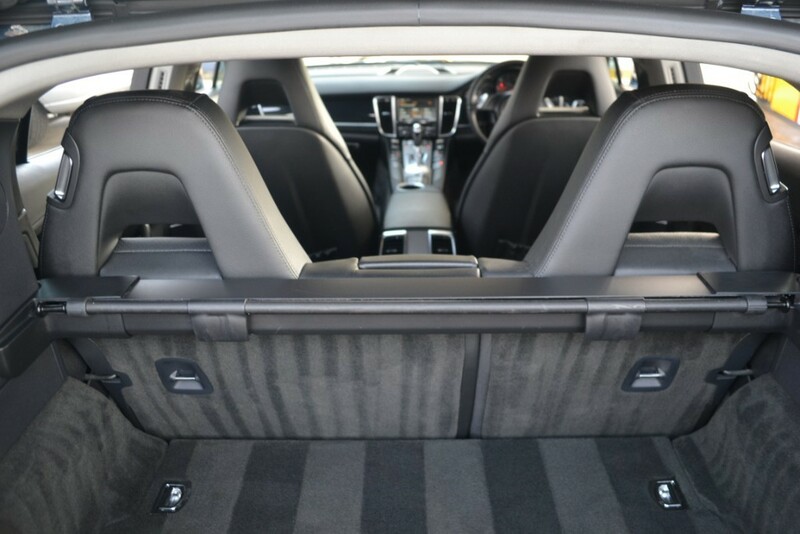 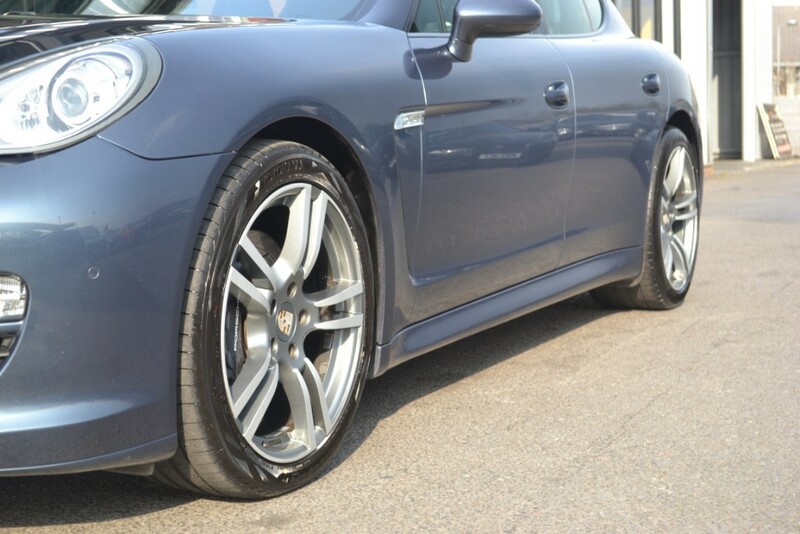 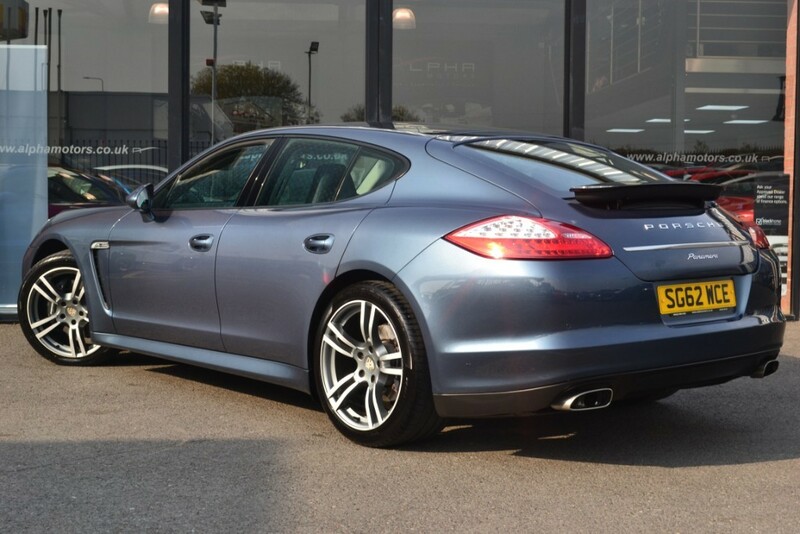 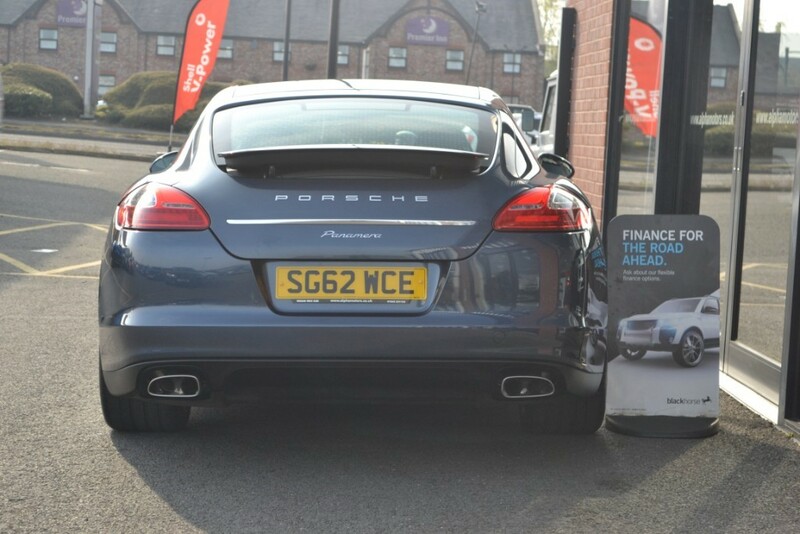 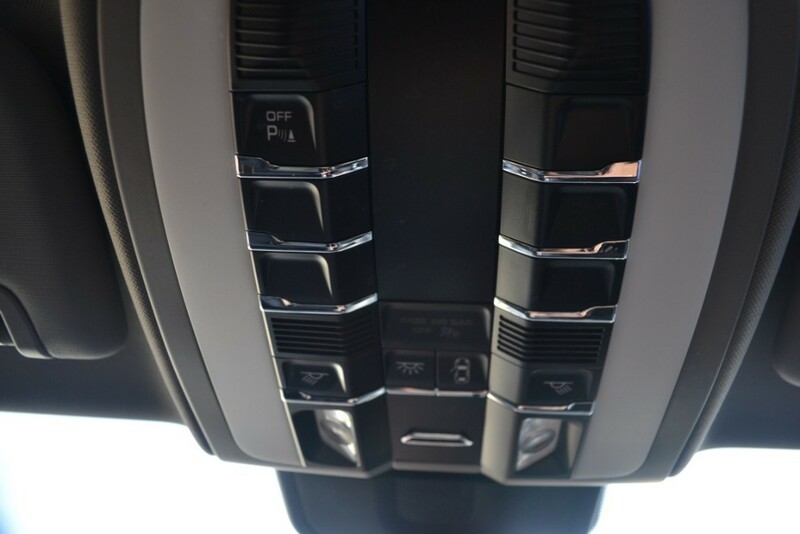 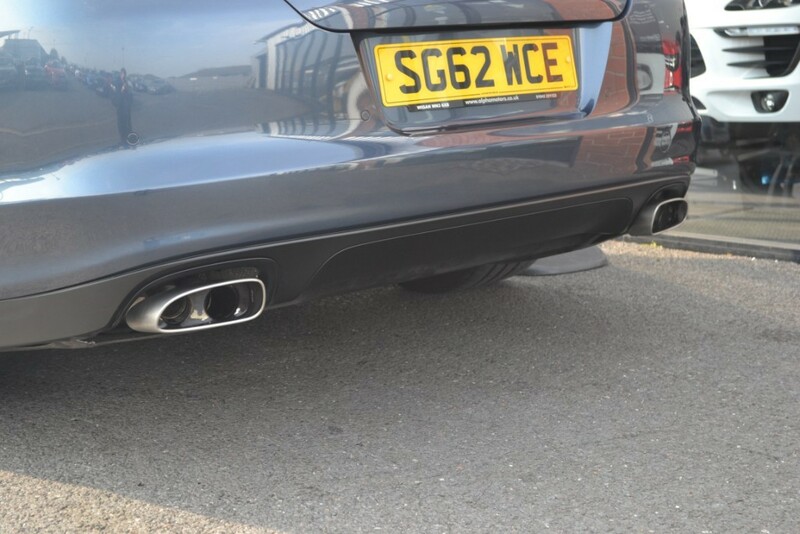 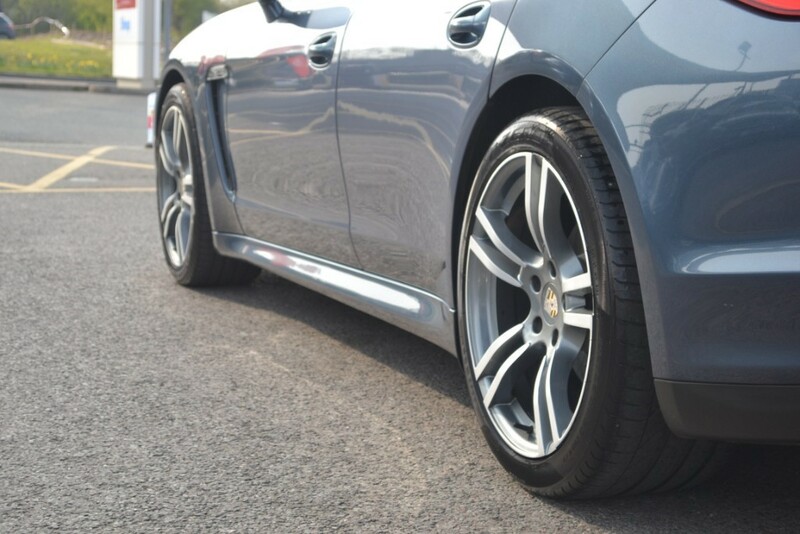 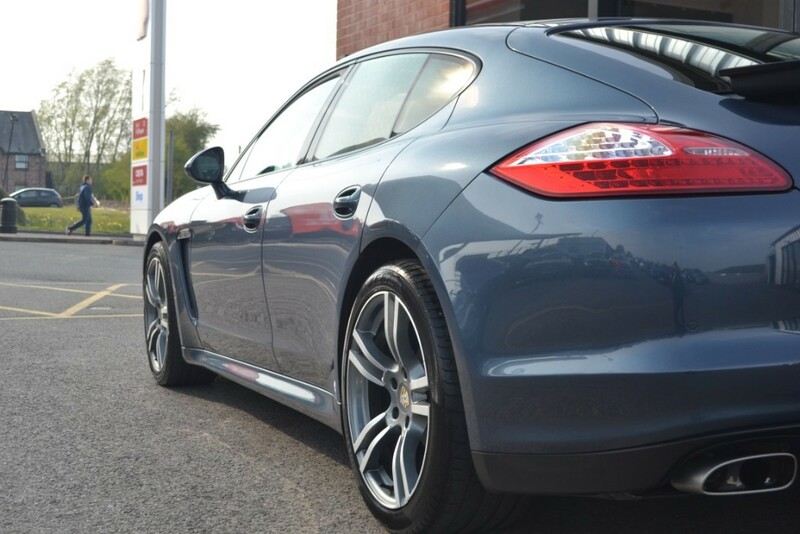 Alpha Motors are pleased to offer this superb-looking Porsche Panamera DV6 Triptronic Auto. 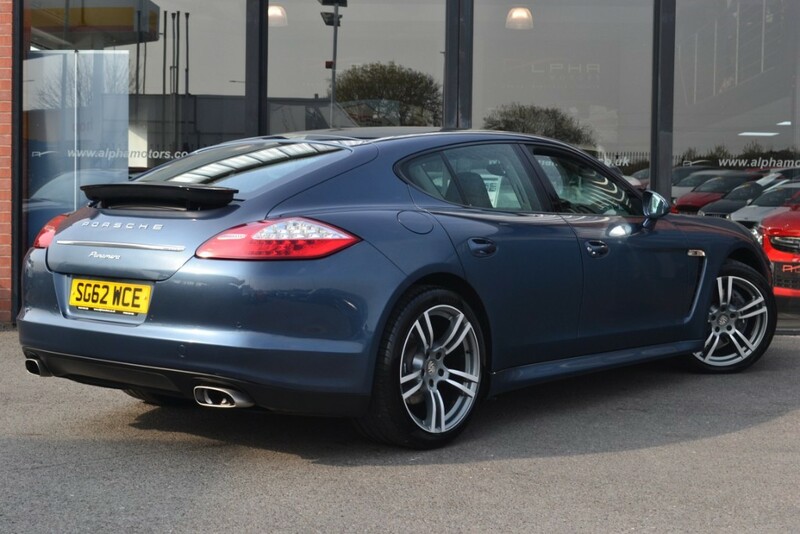 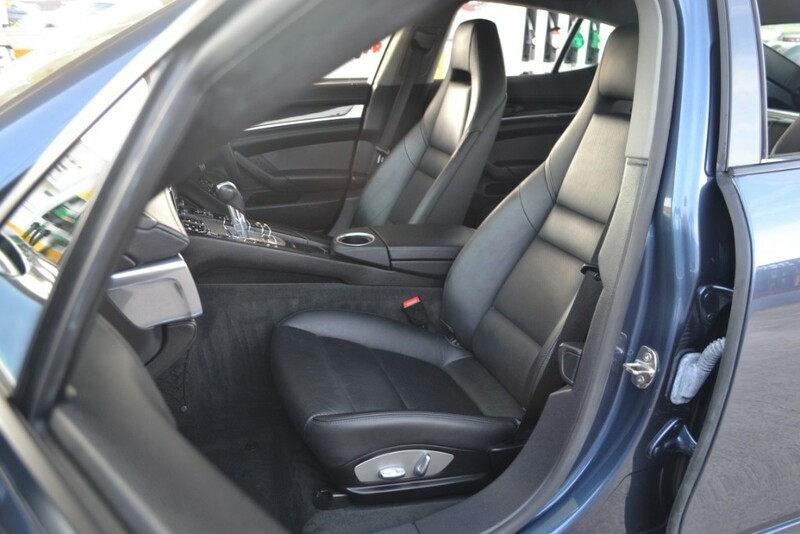 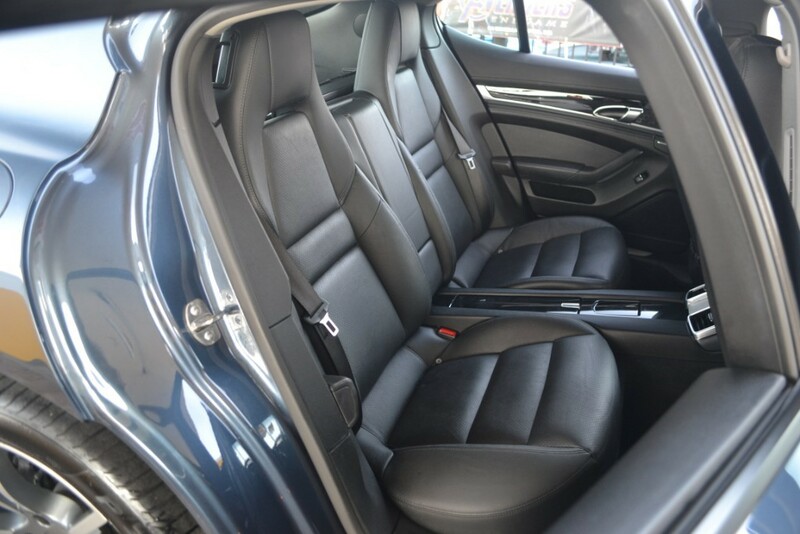 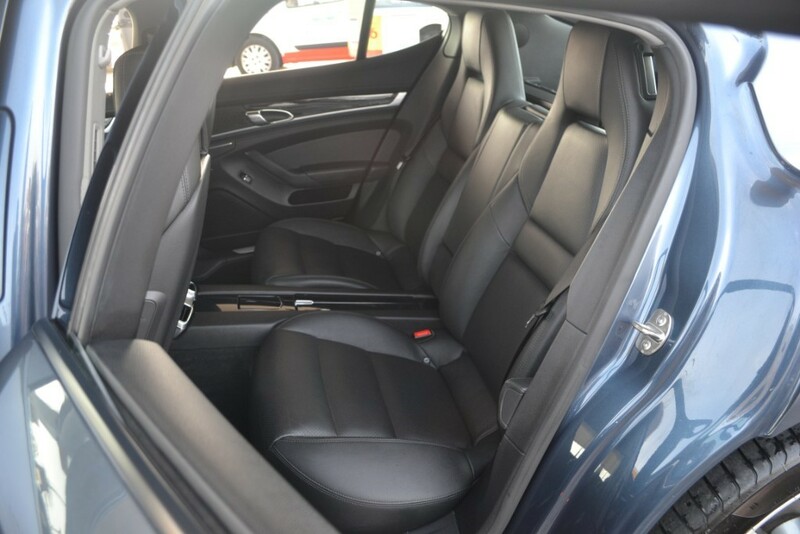 Finished in stunning blue paint with contrast full black leather interior. 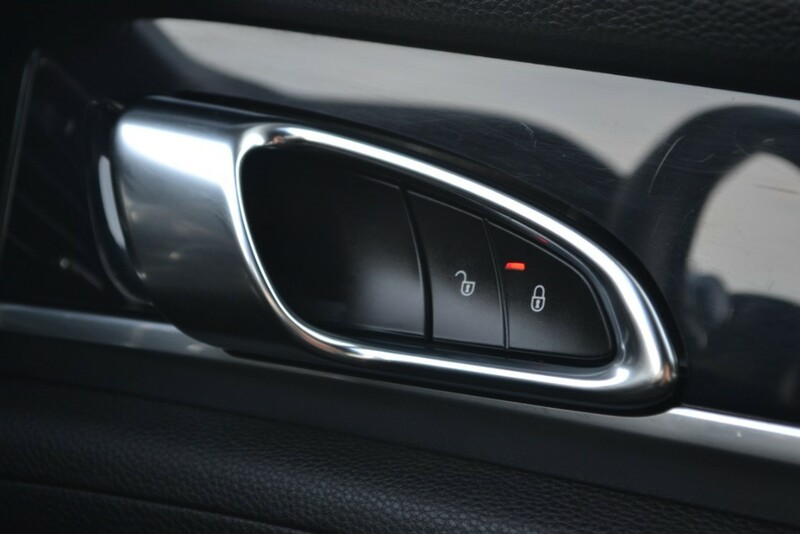 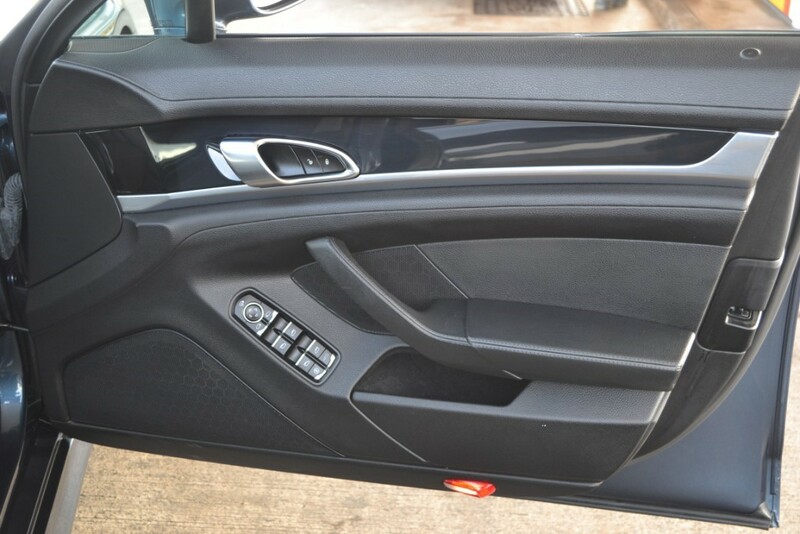 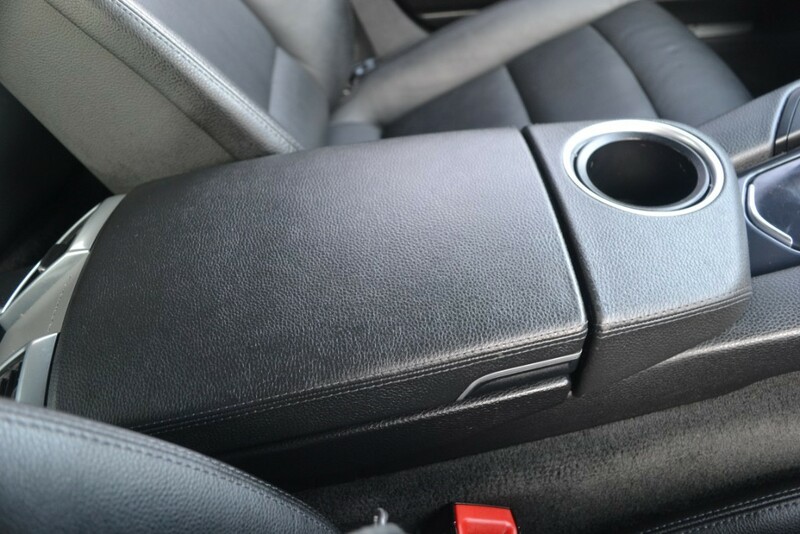 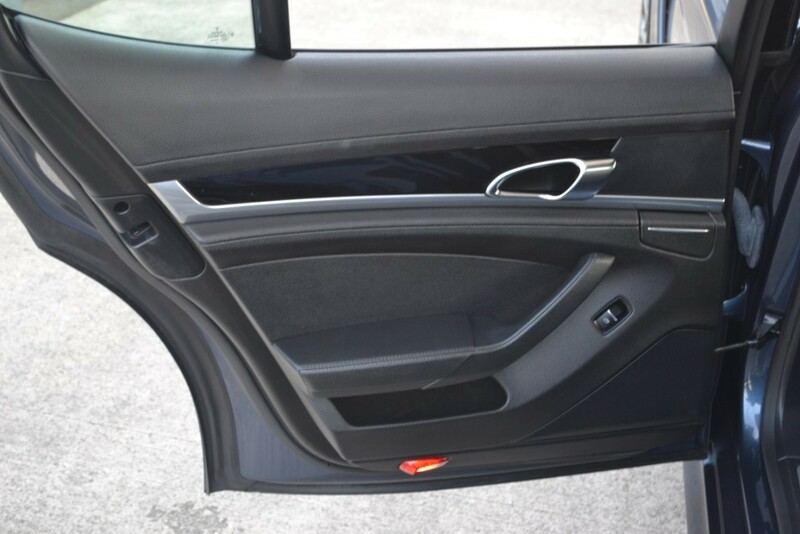 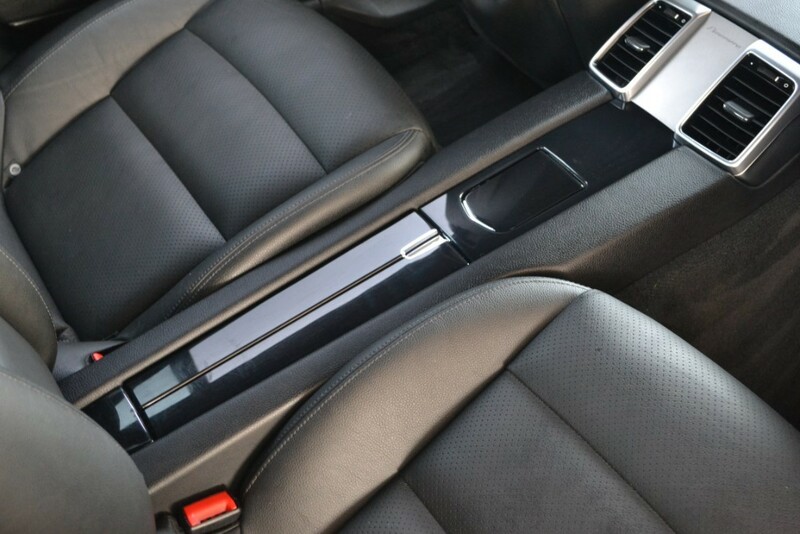 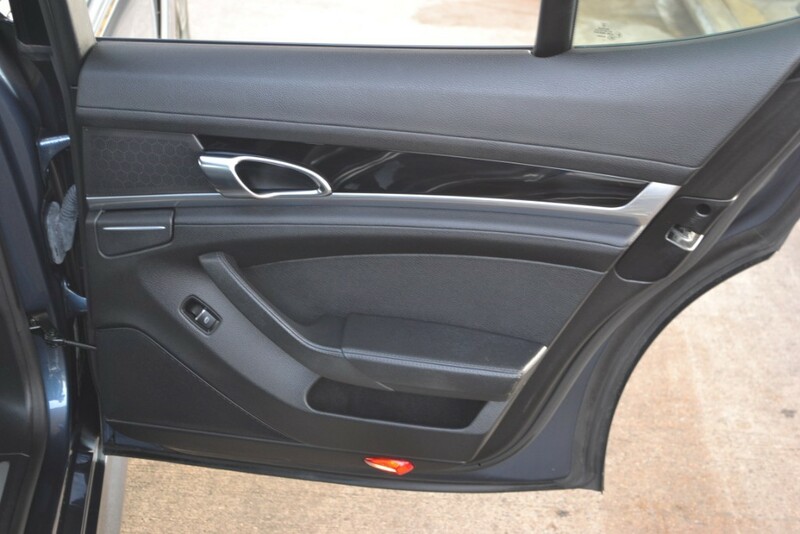 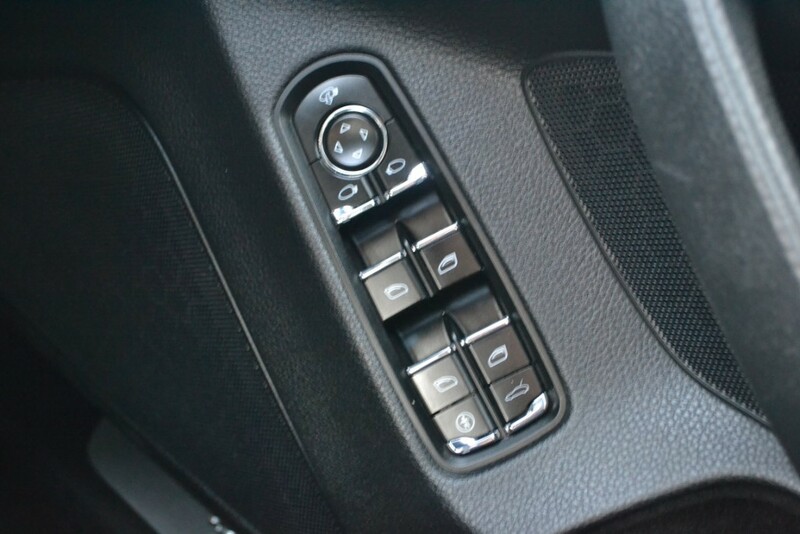 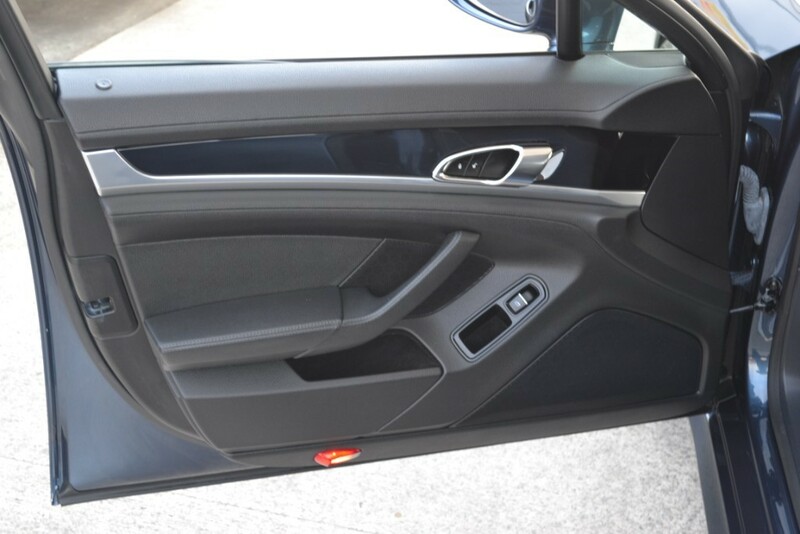 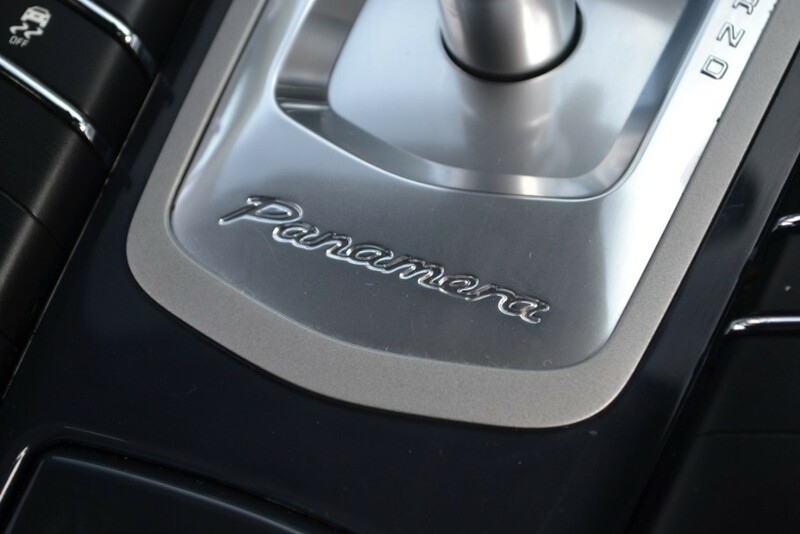 Internal detailing of piano black and high gloss silver. 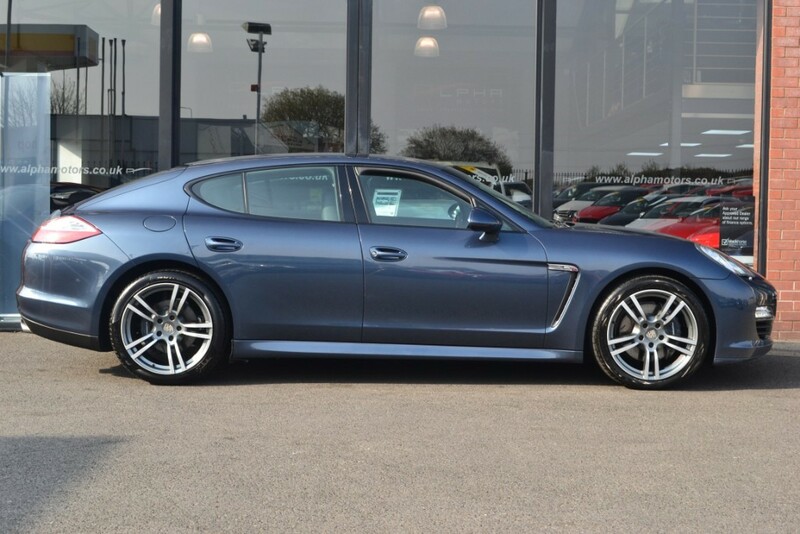 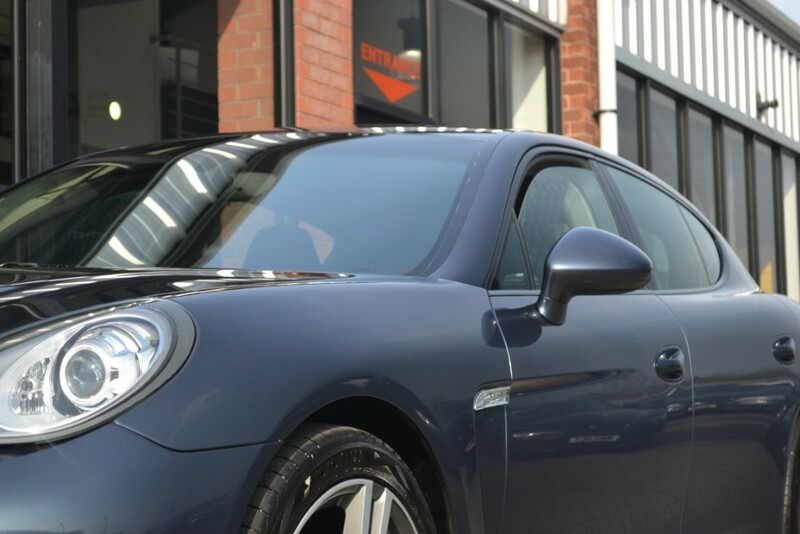 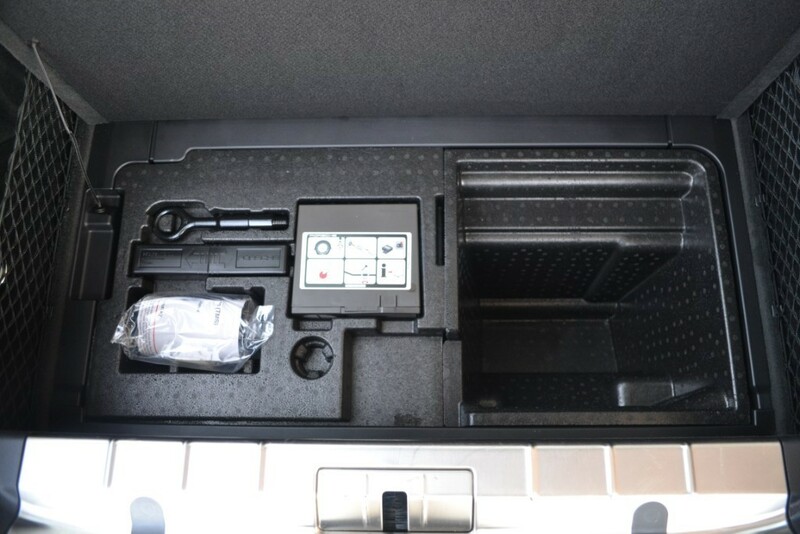 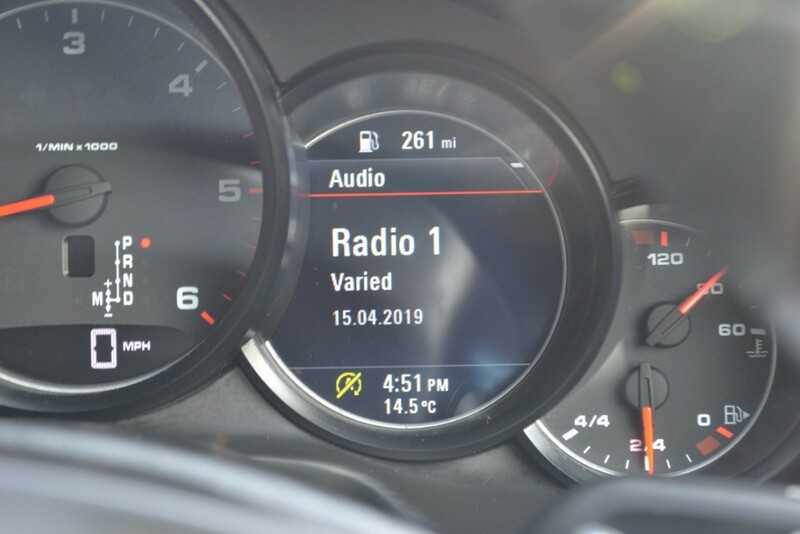 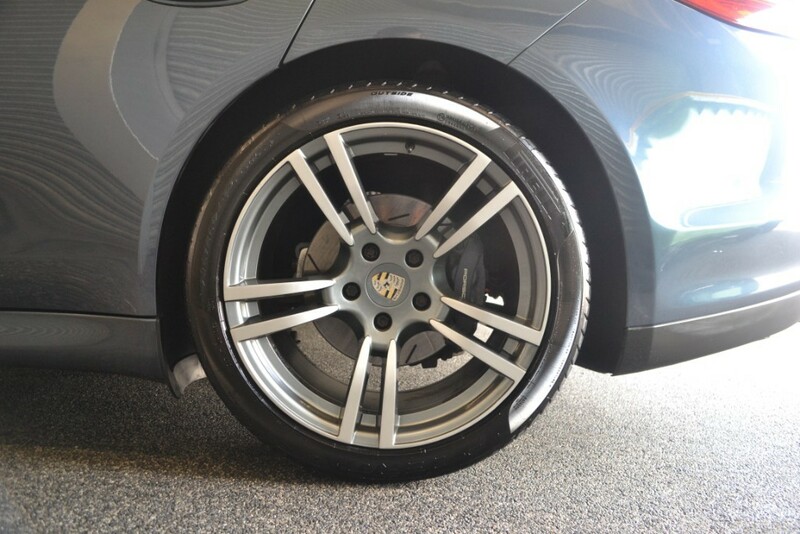 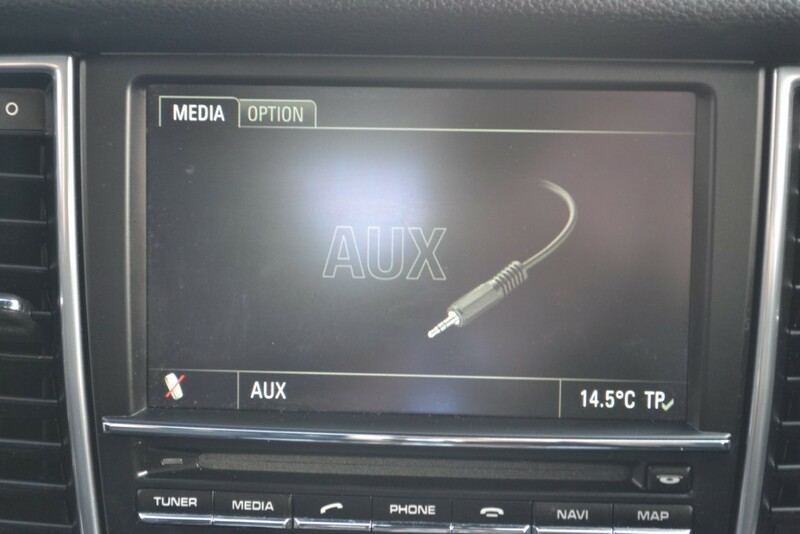 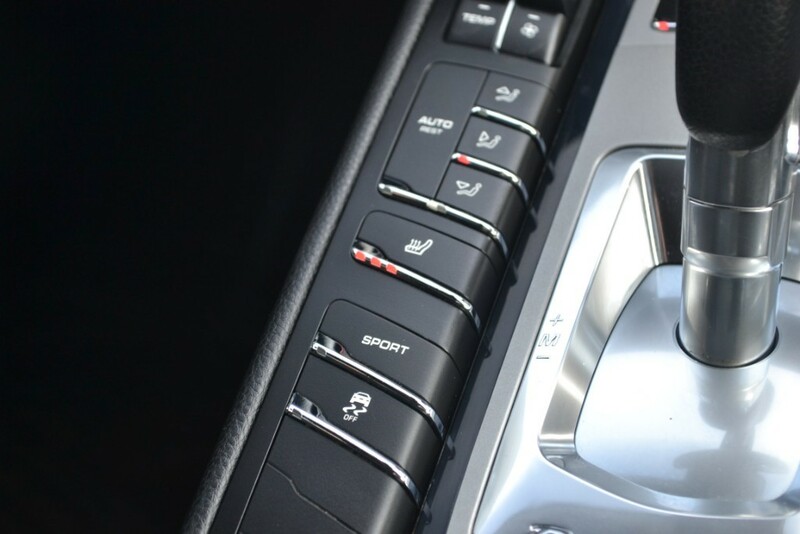 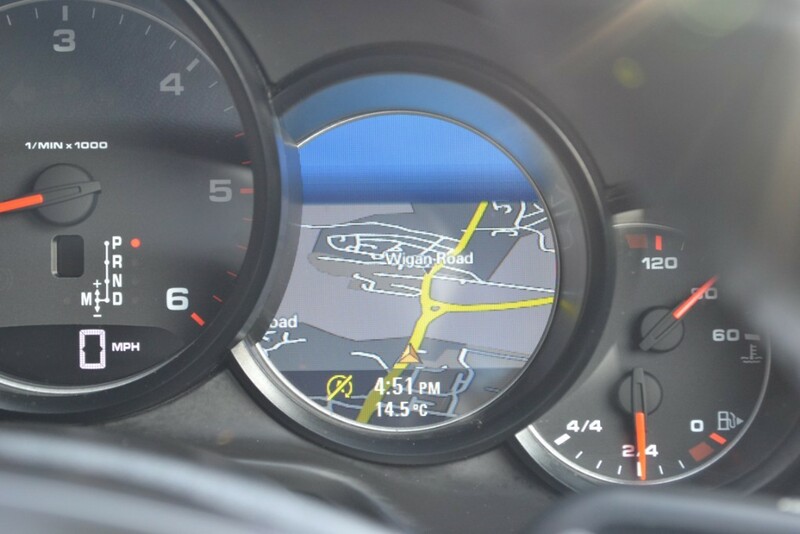 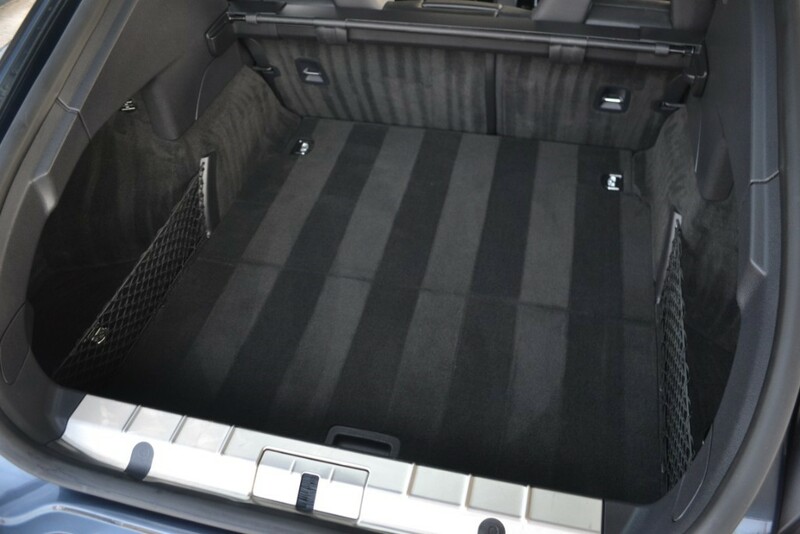 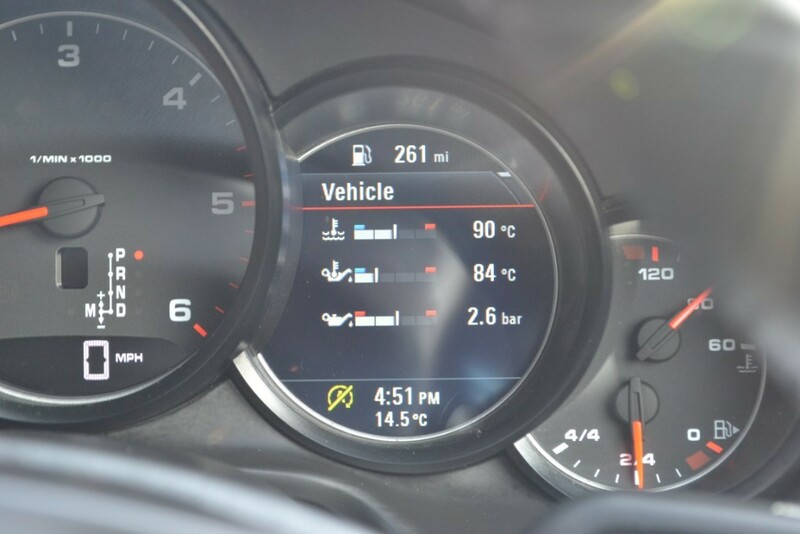 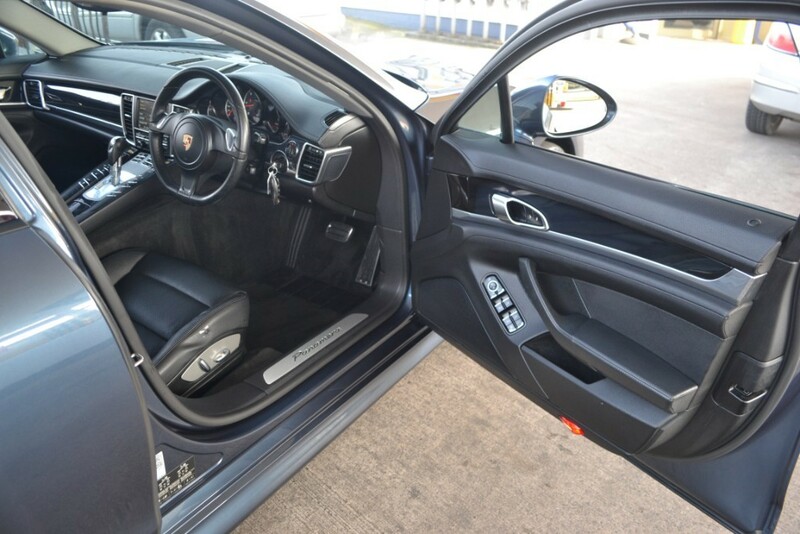 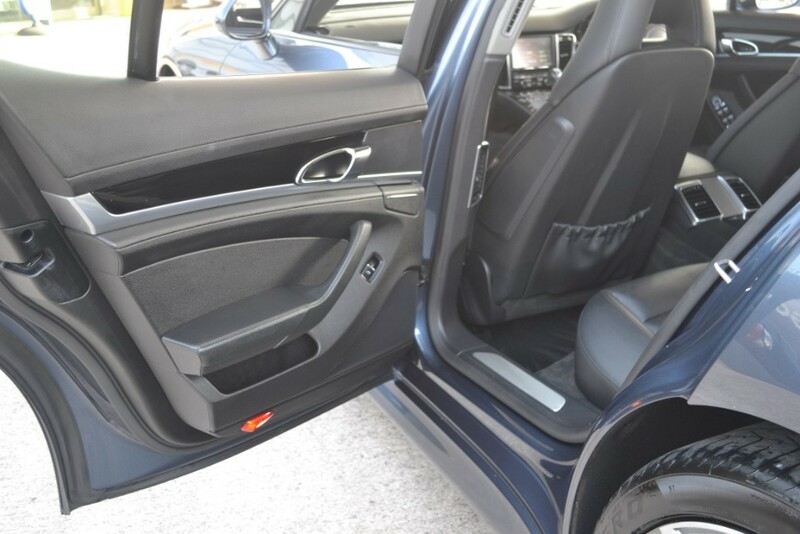 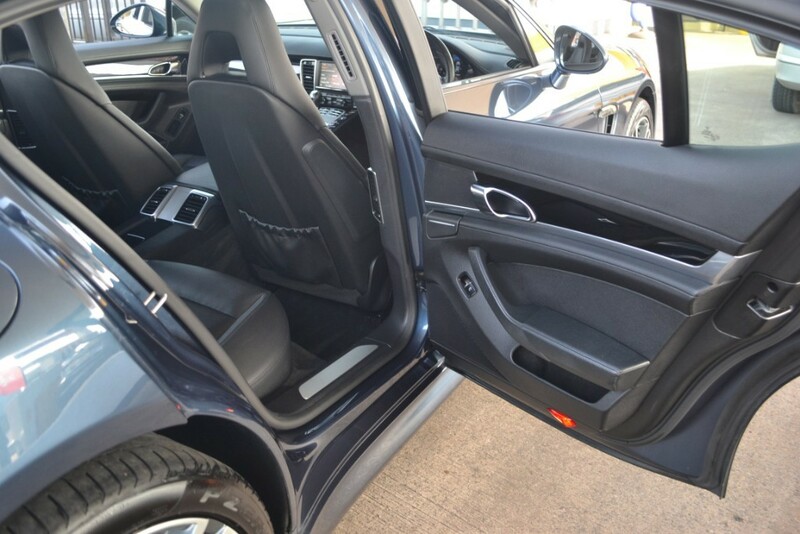 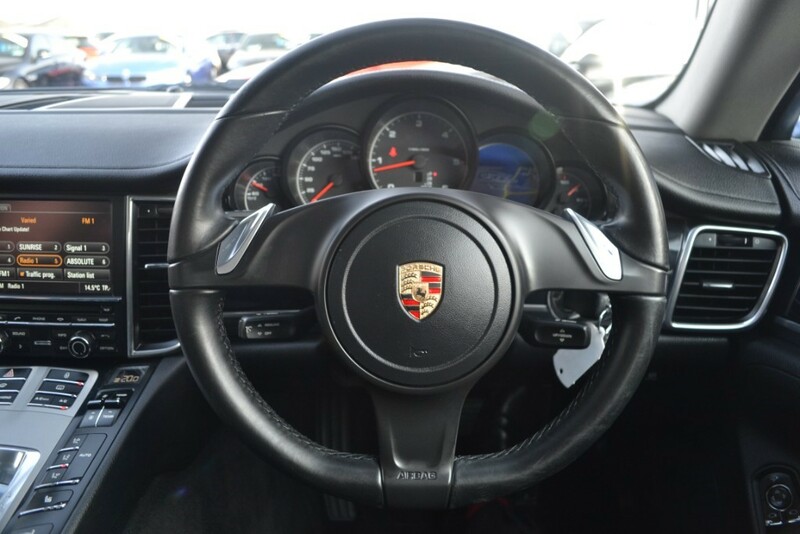 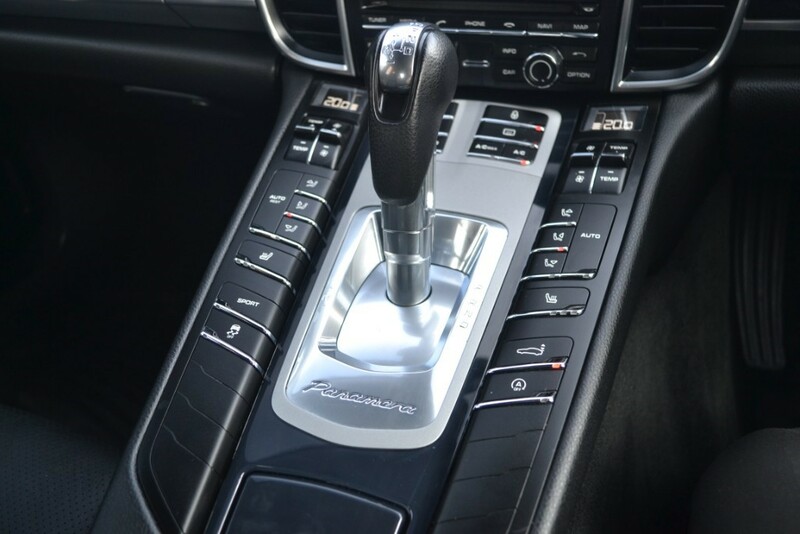 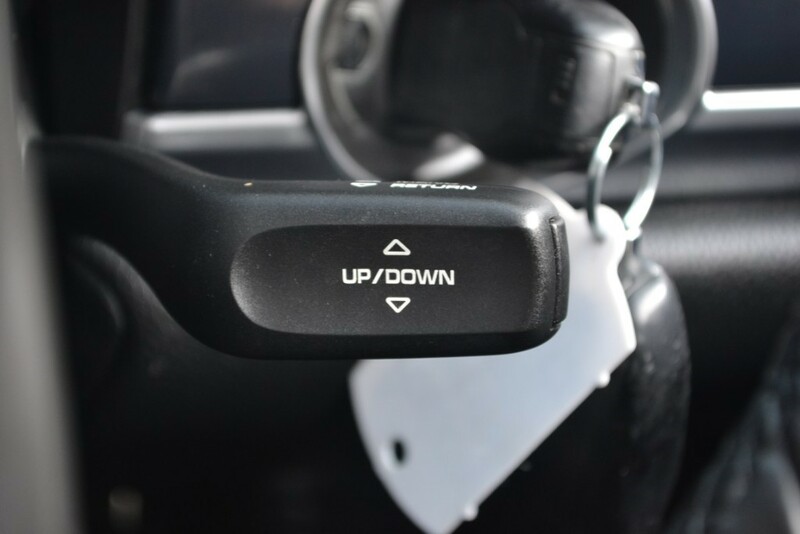 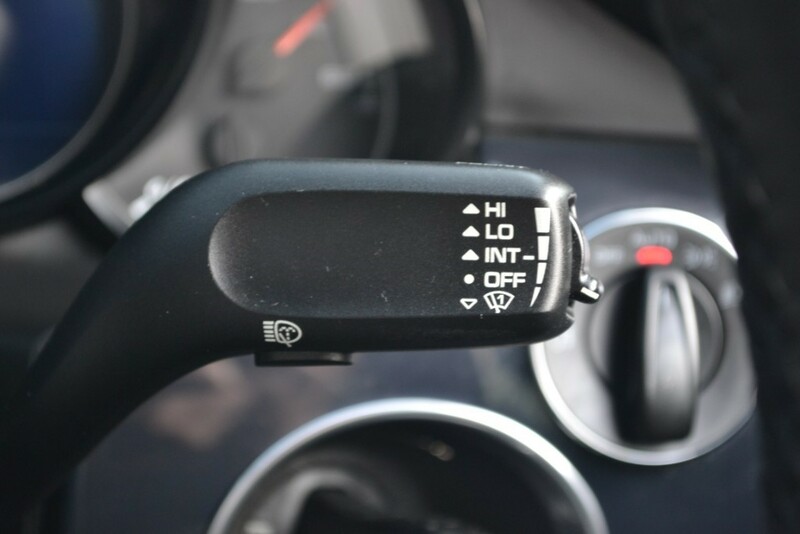 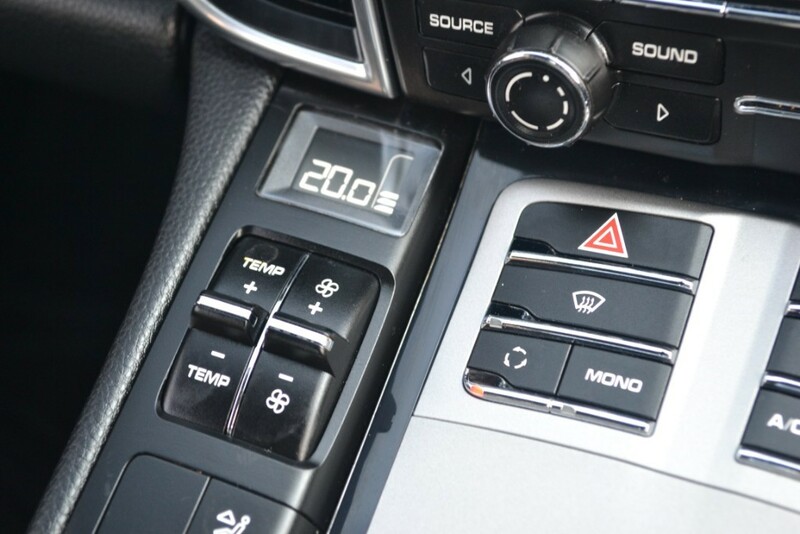 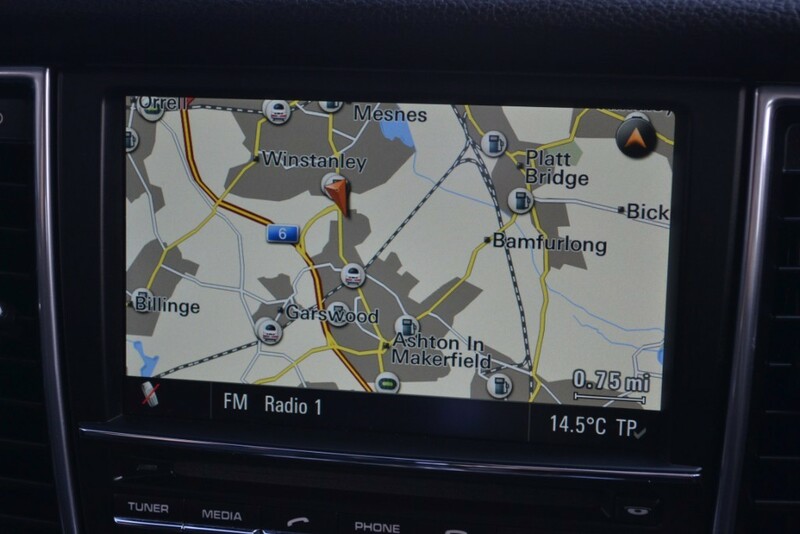 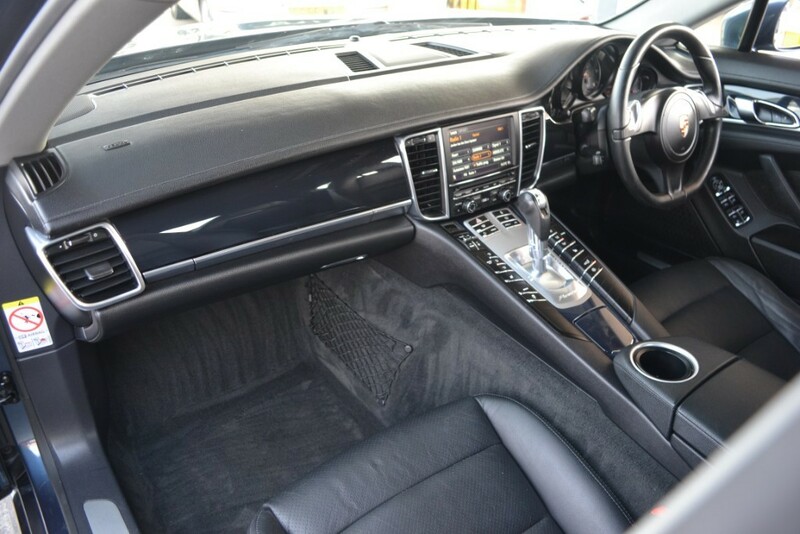 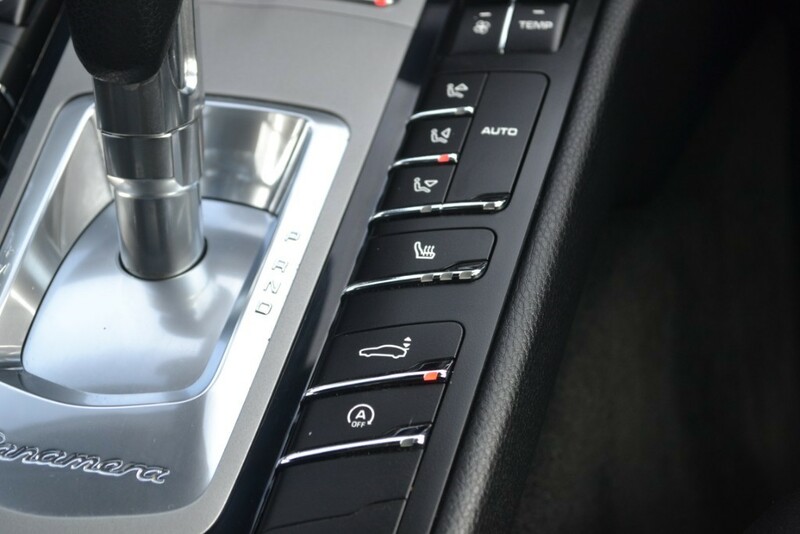 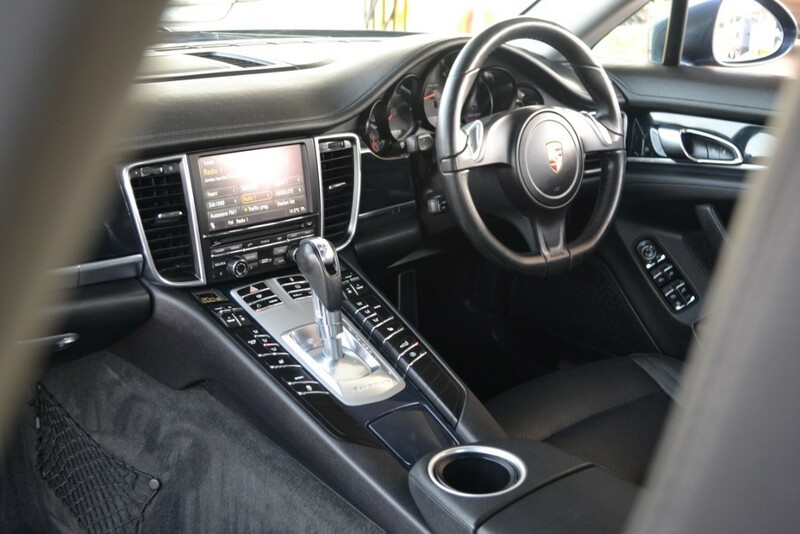 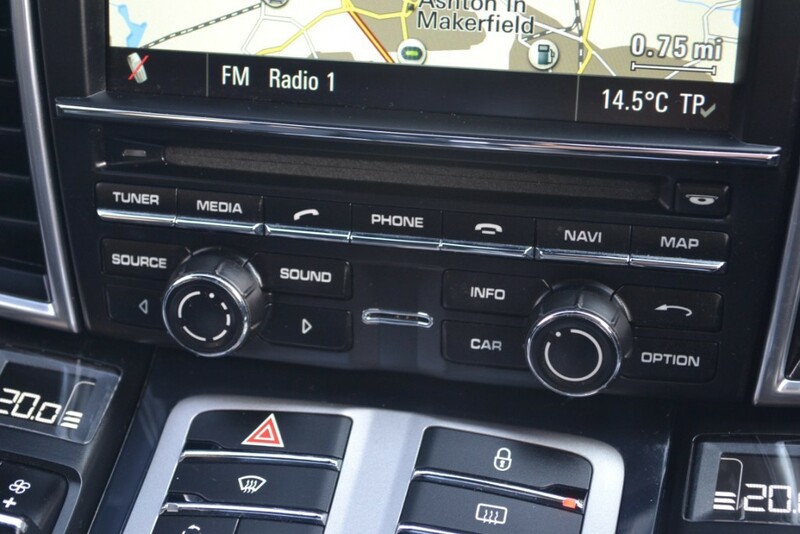 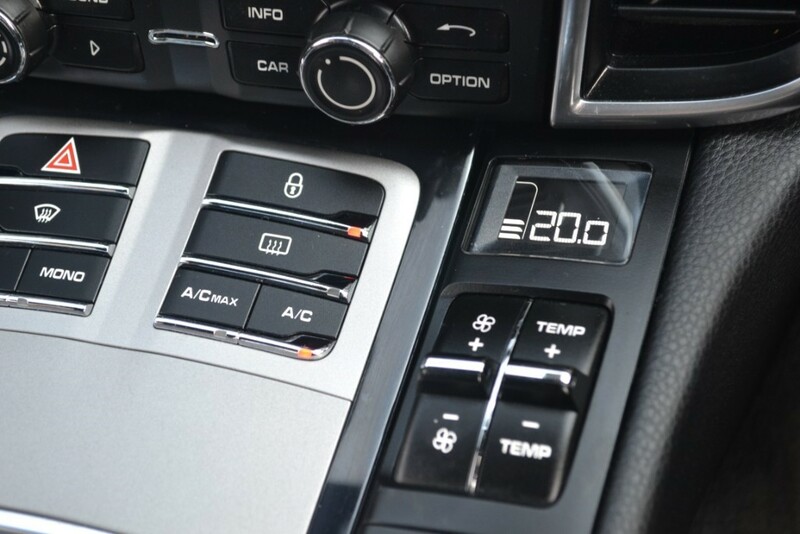 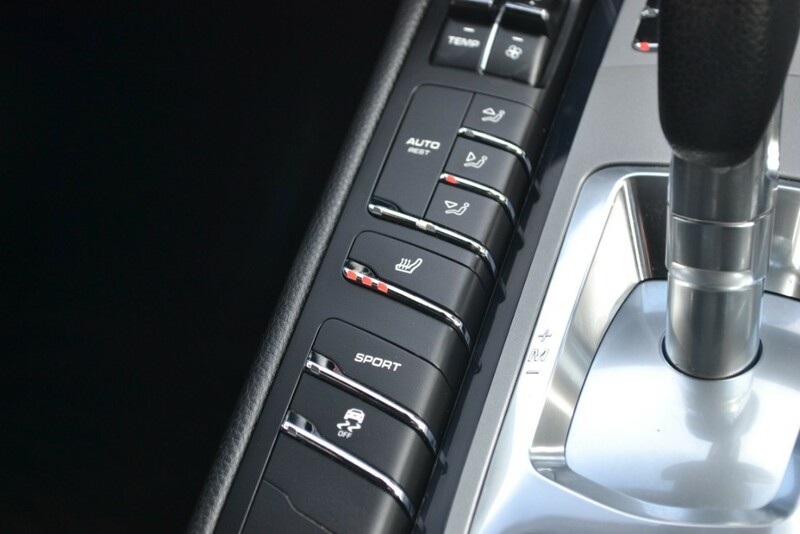 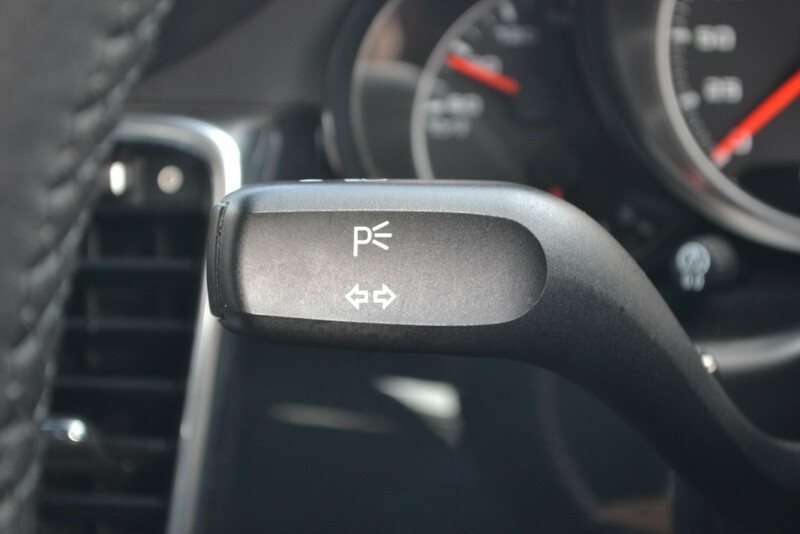 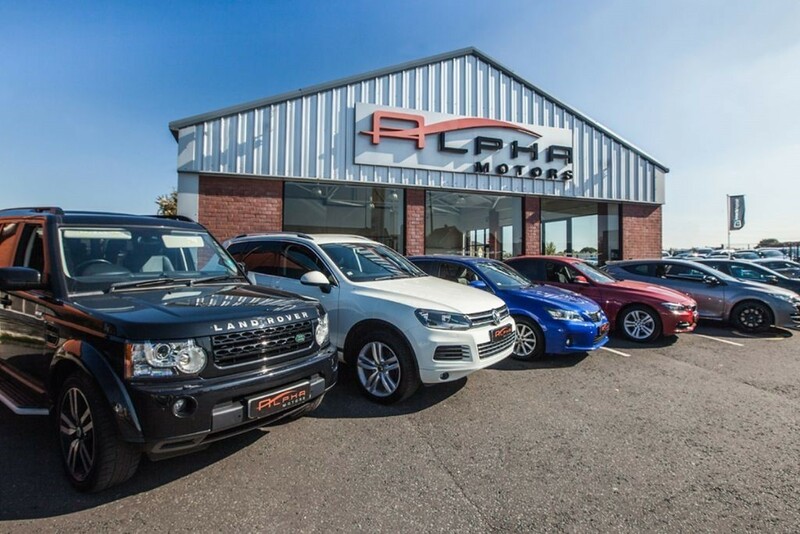 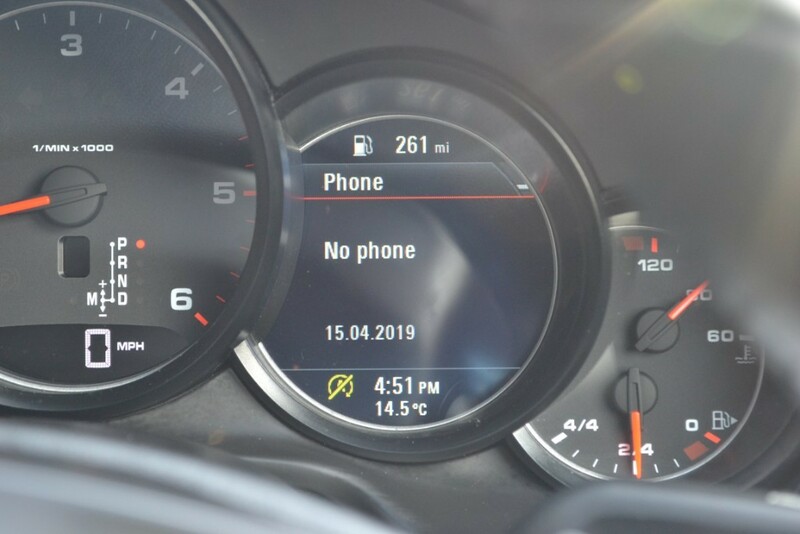 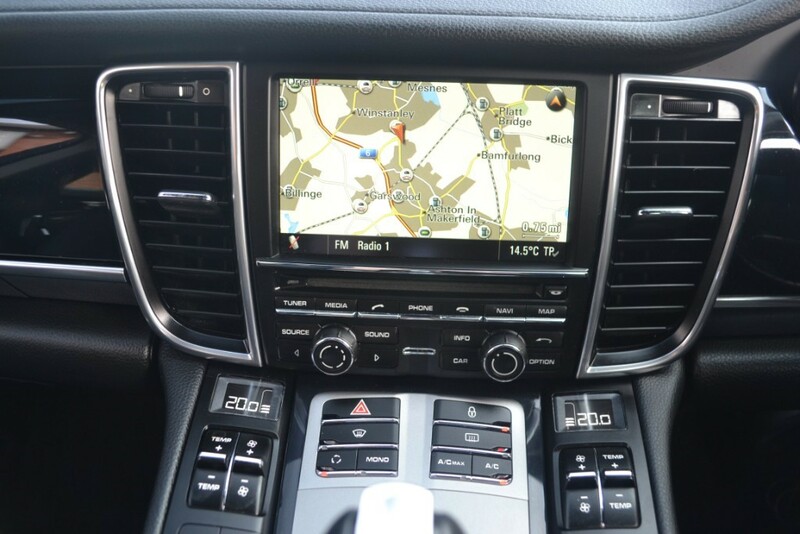 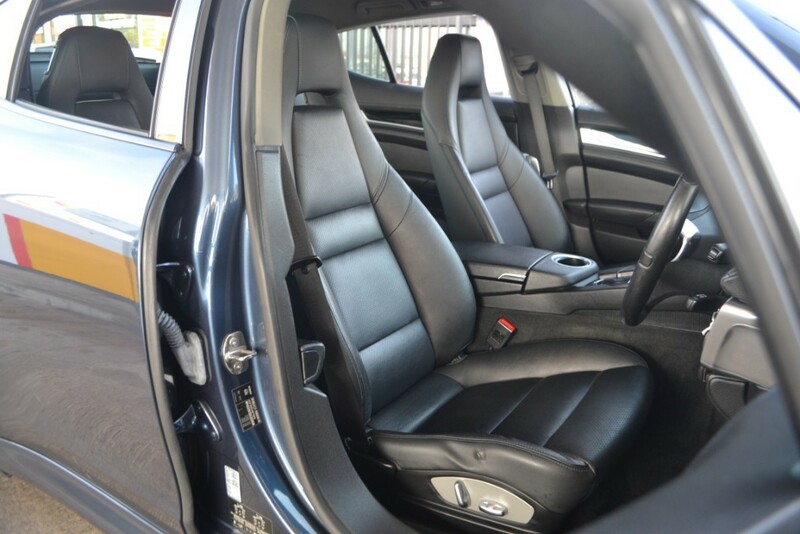 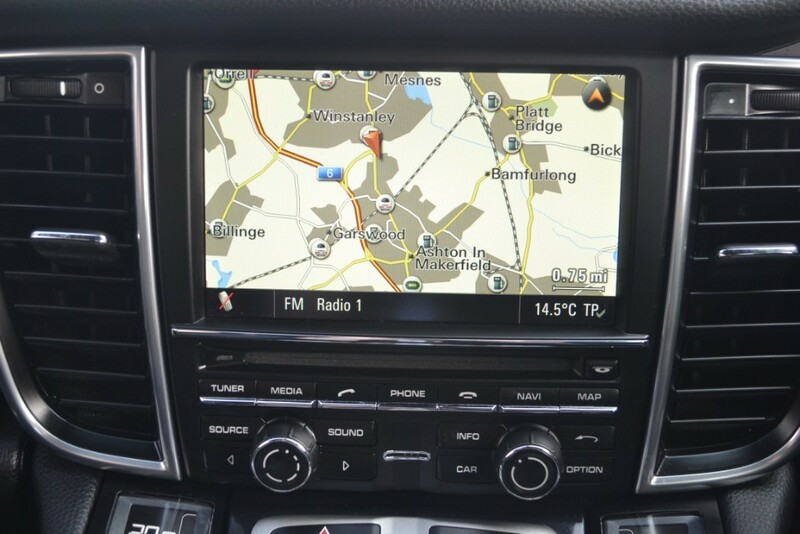 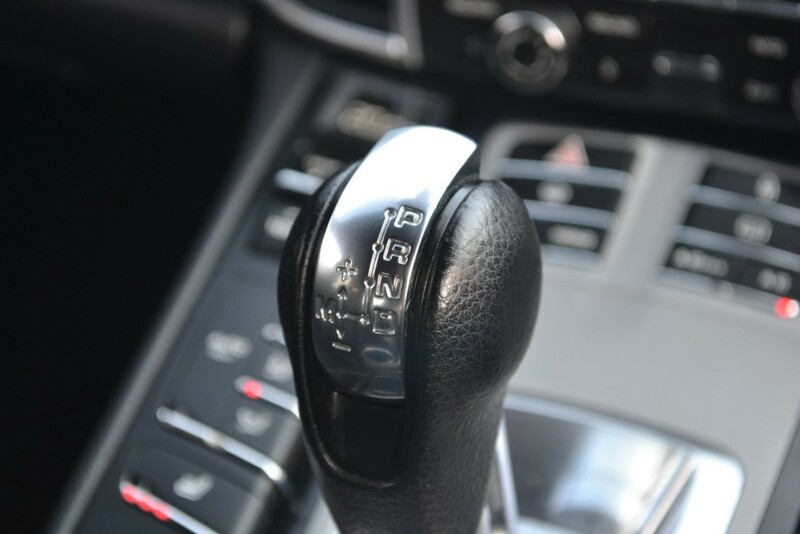 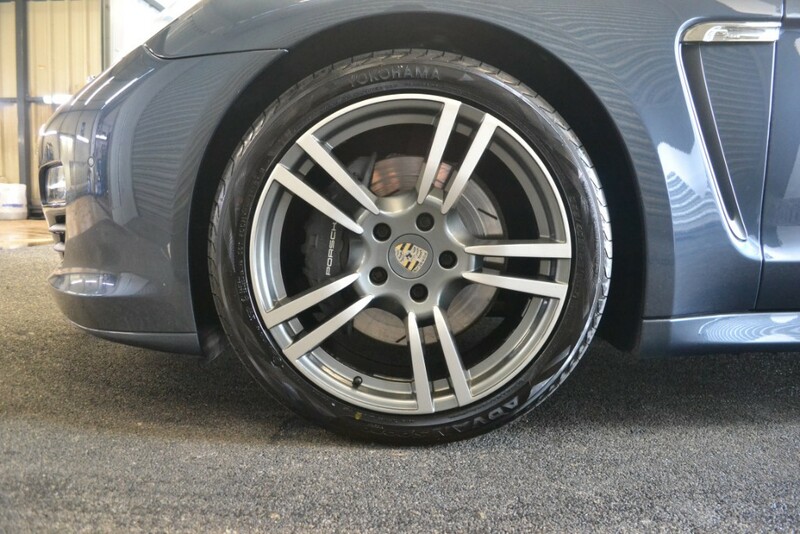 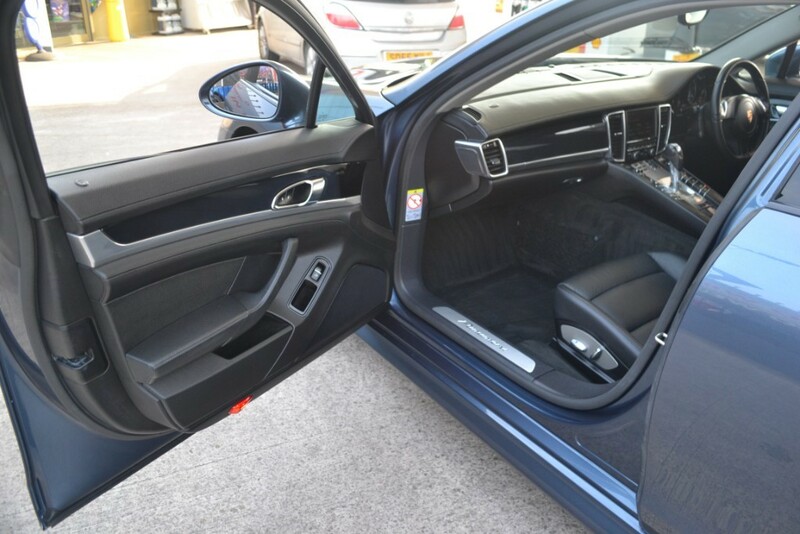 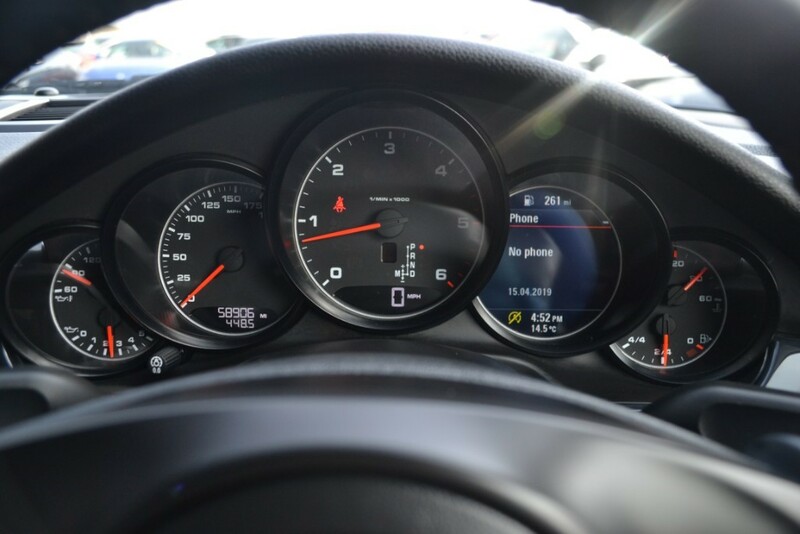 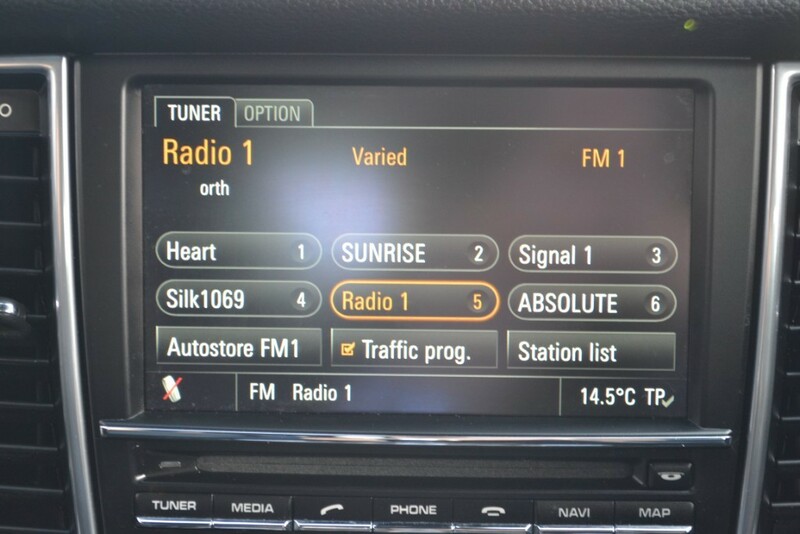 Super specification vehicle with extras to include 20-inch Turbo Alloys, PCM Porsche Communication Management with SAT NAV, Mobile phone preparation, USB, Adaptive light system plus all the standard features on these great cars. 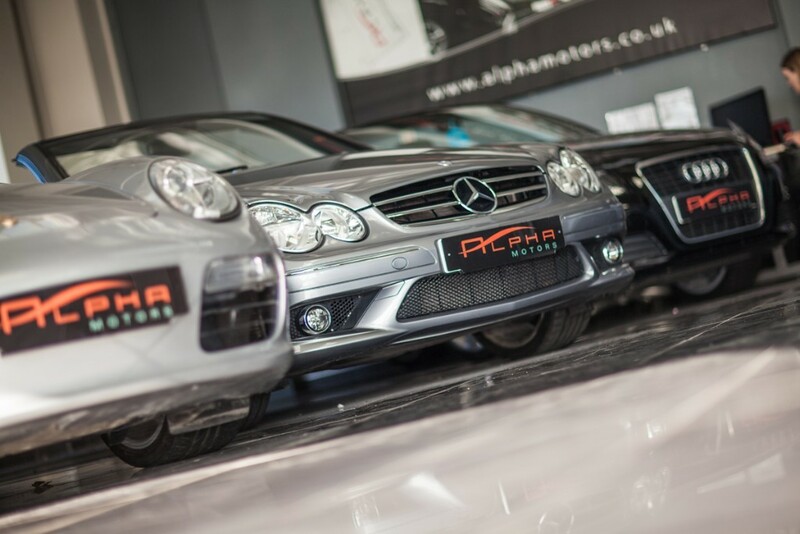 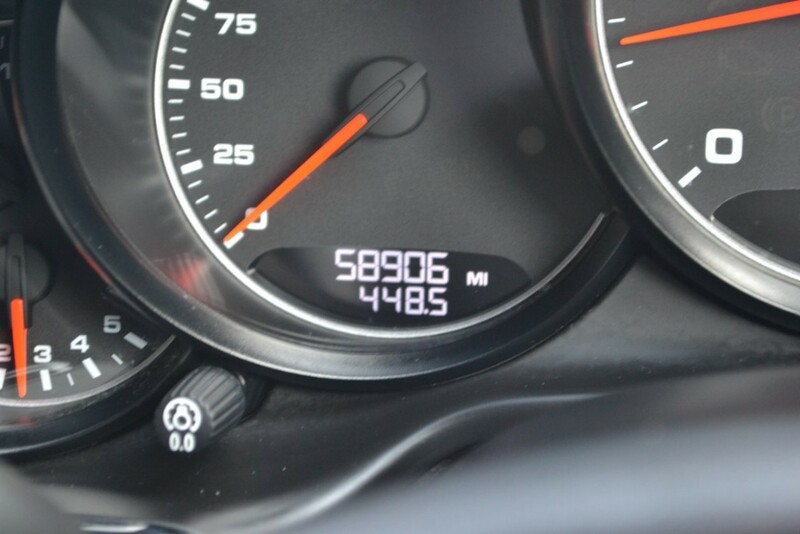 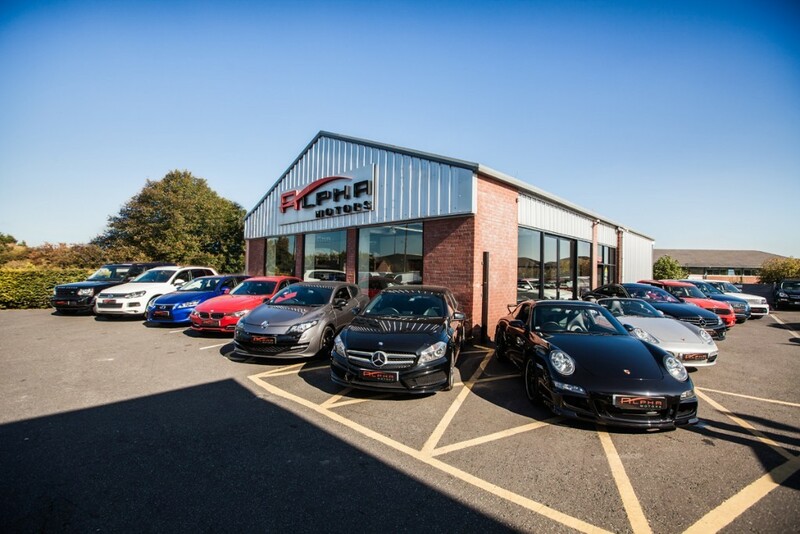 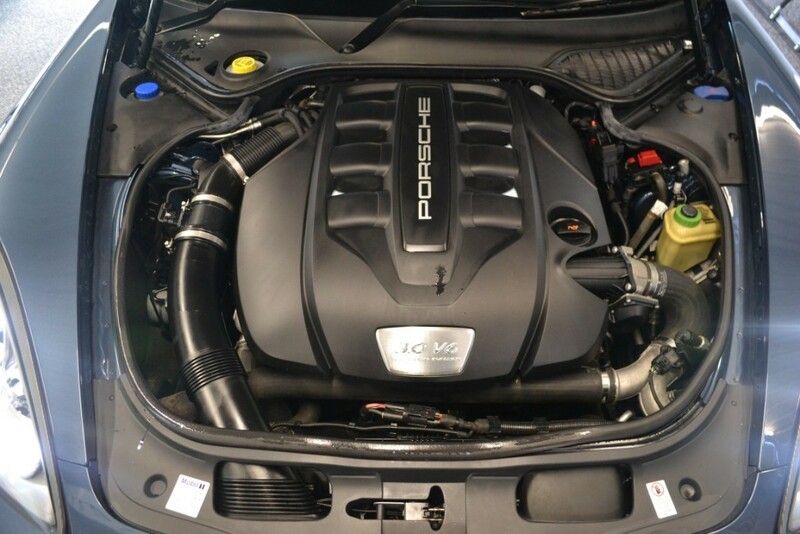 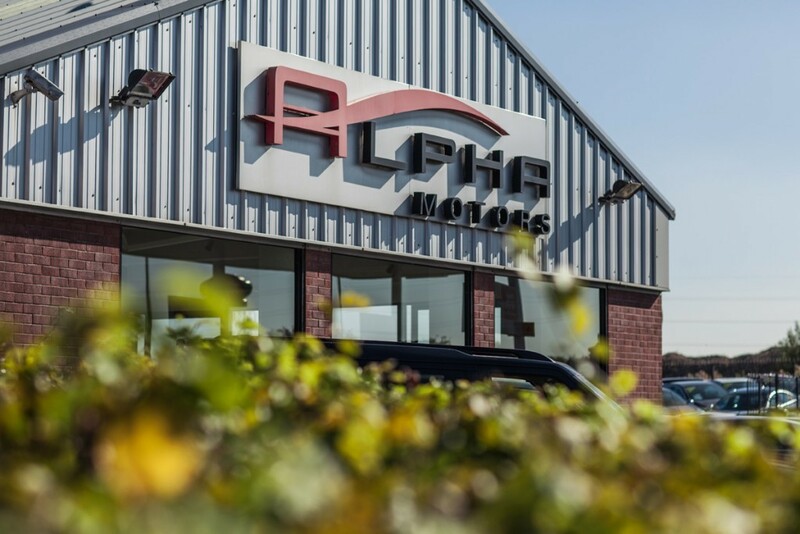 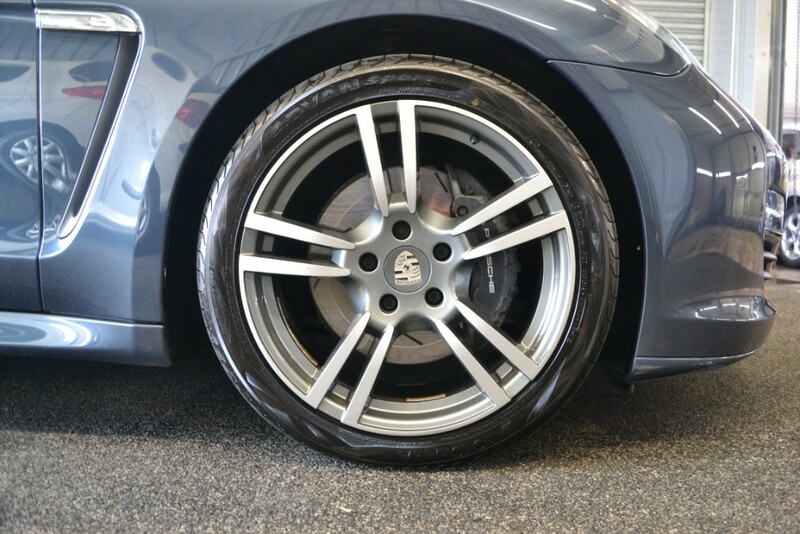 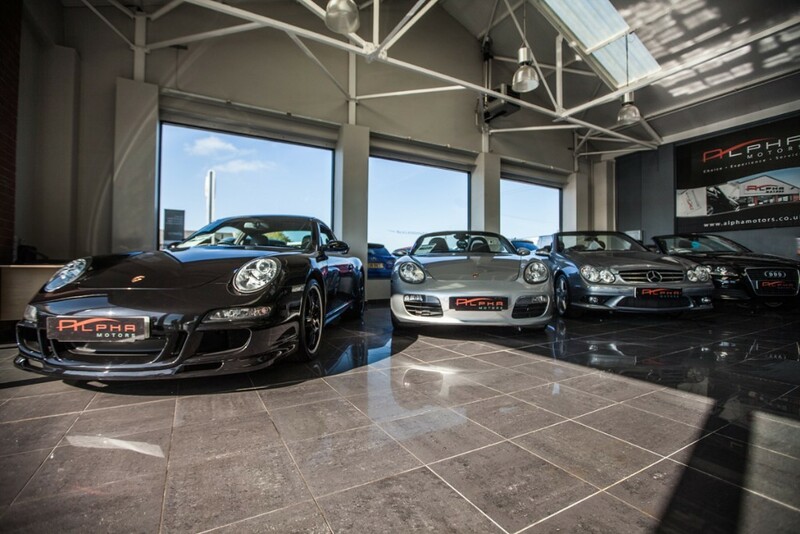 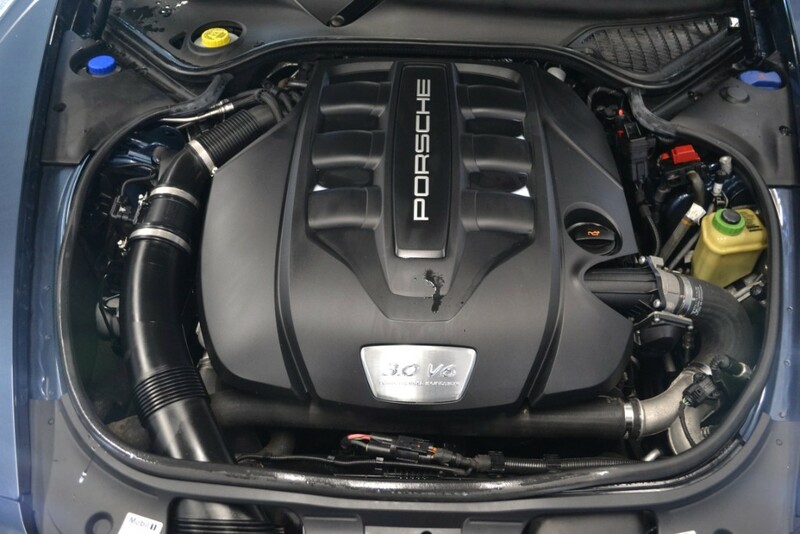 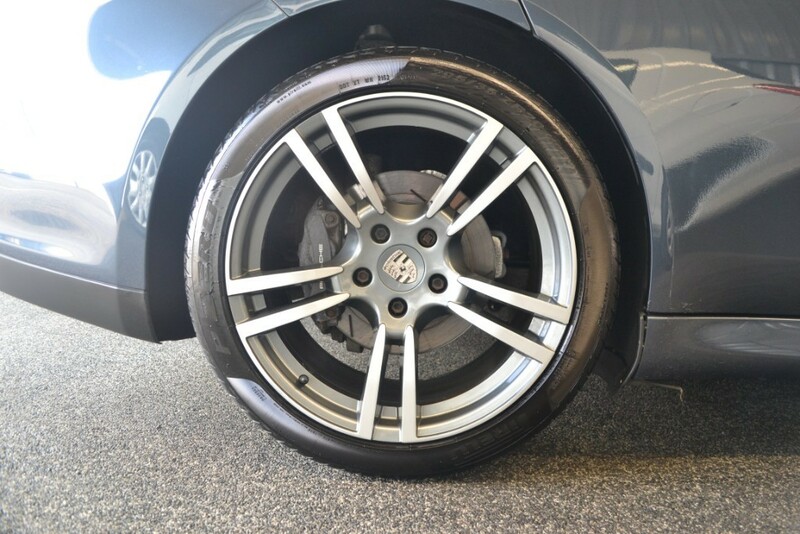 Well maintained over the years with services at Porsche and Porsche specialists 13066, 29816, 46695 fully serviced by ourselves before collection. 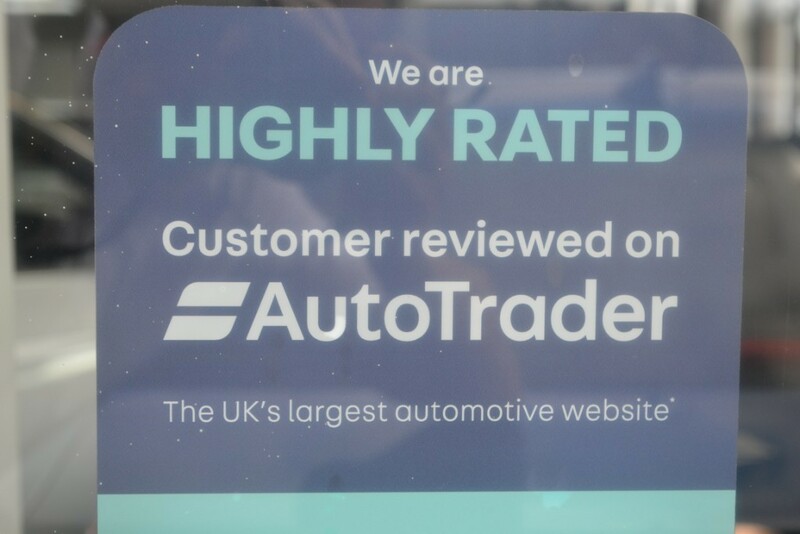 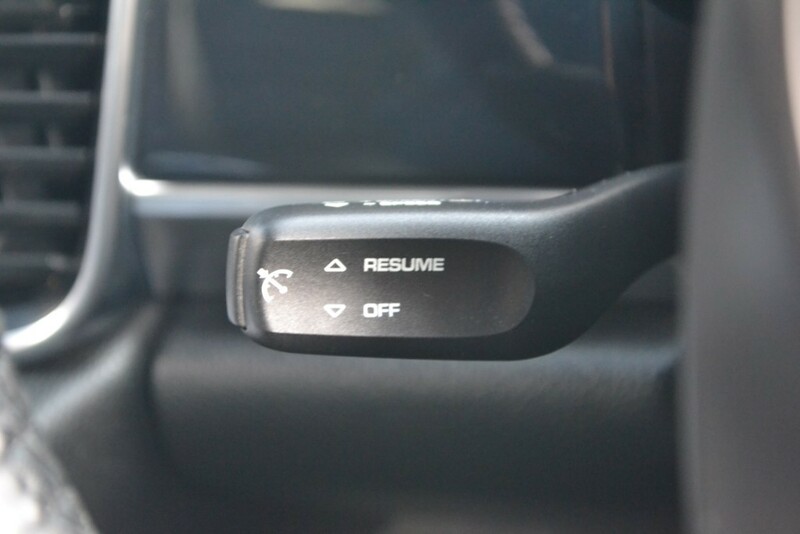 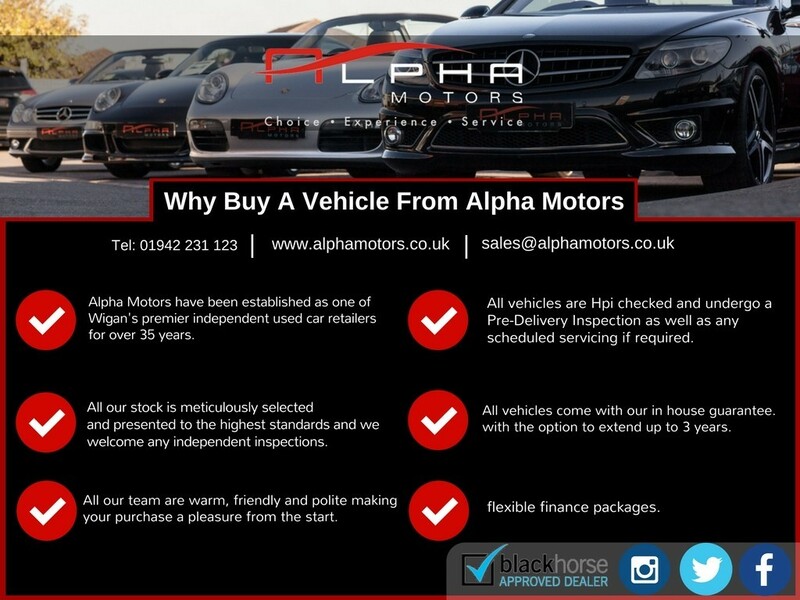 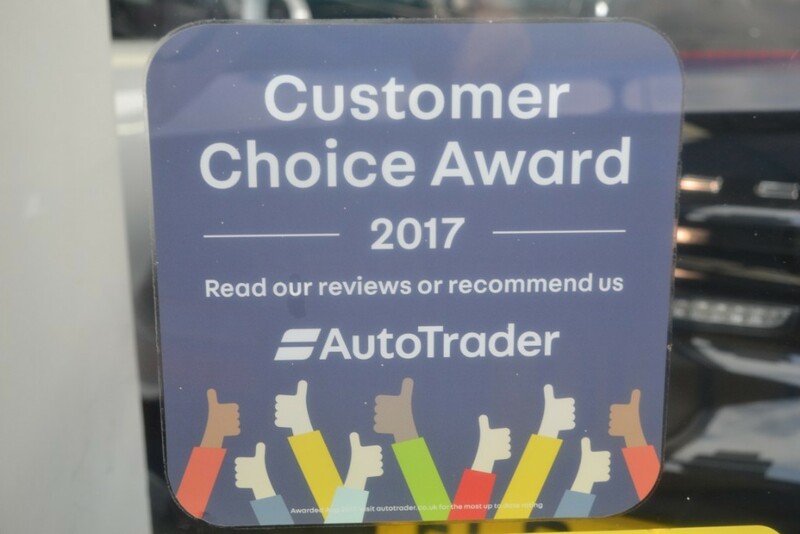 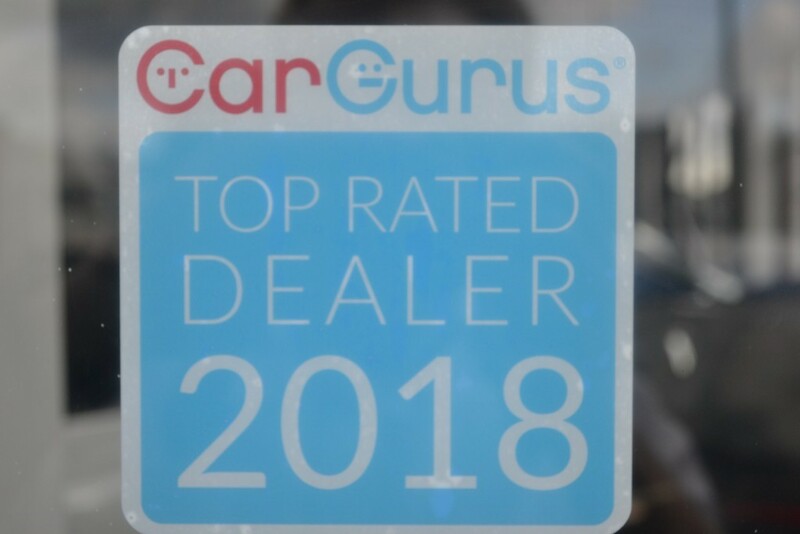 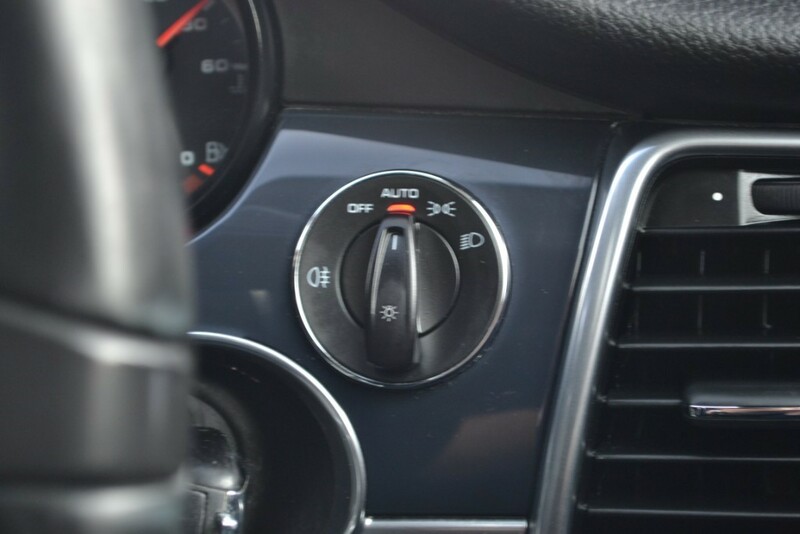 Definitely, one of the best available, Call now to arrange a test drive!